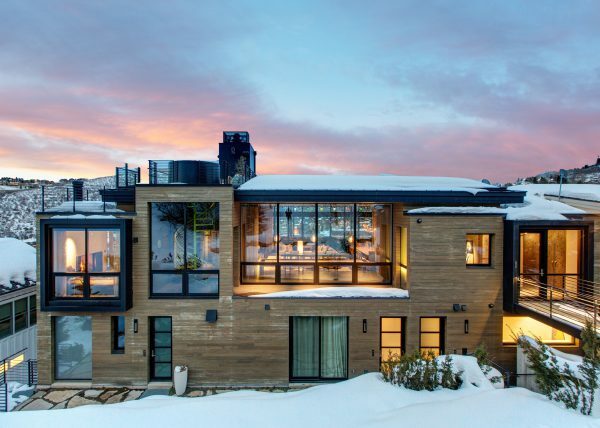 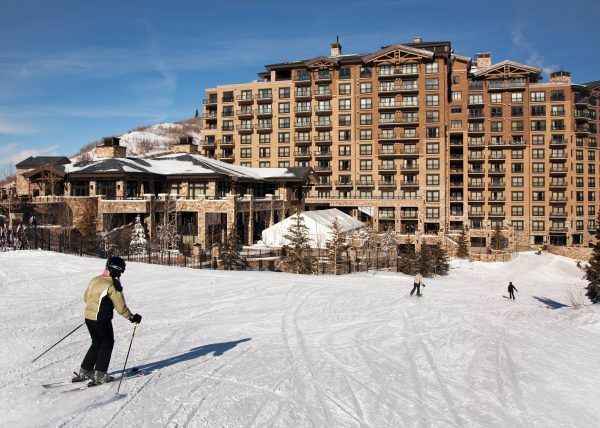 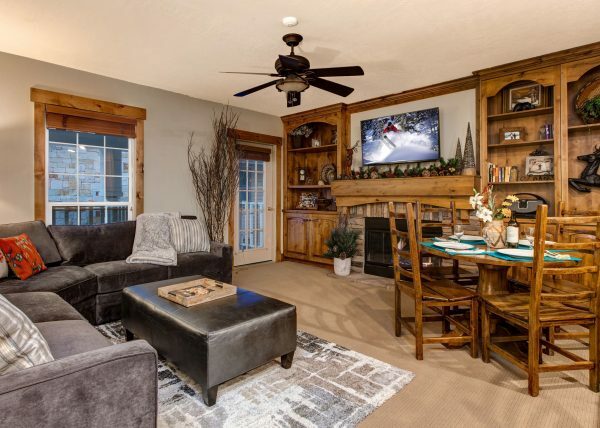 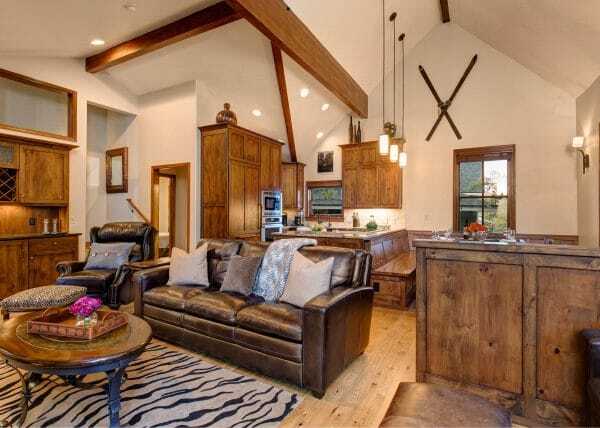 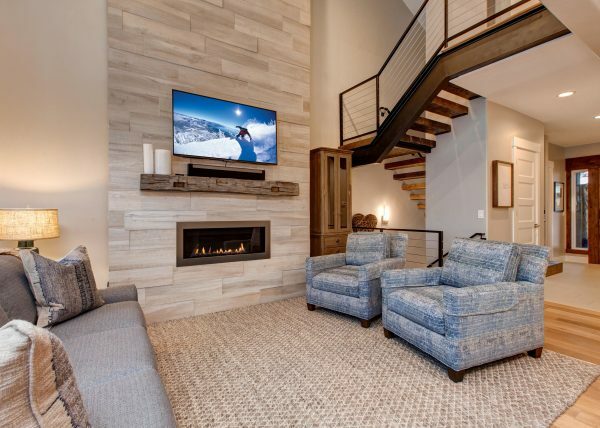 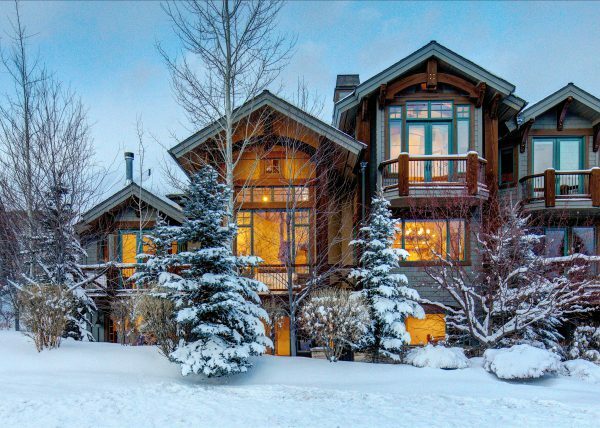 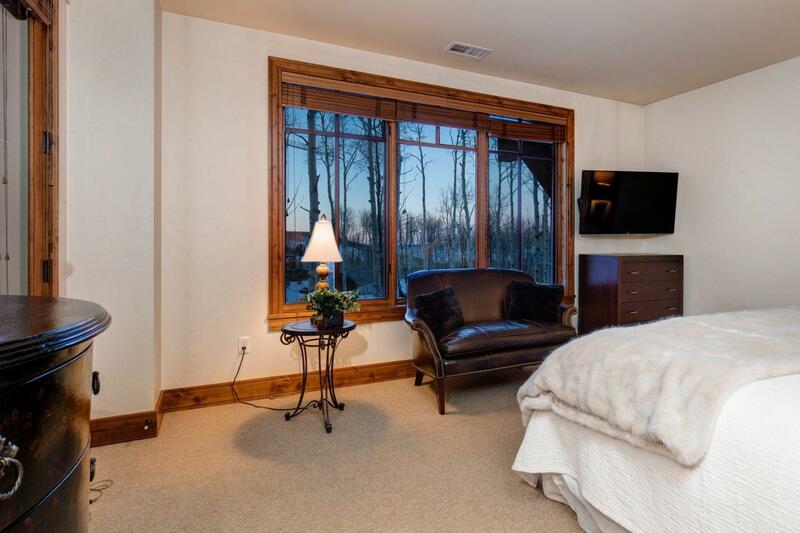 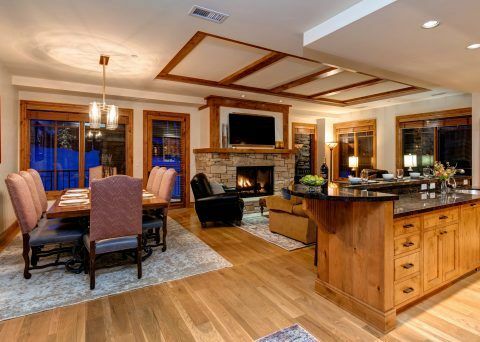 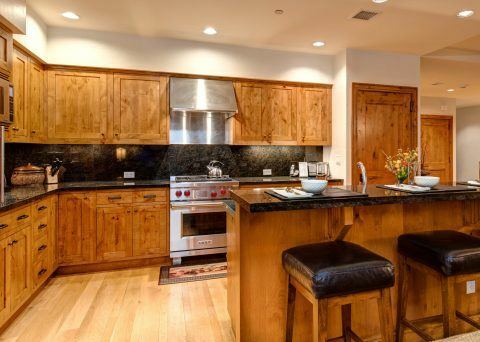 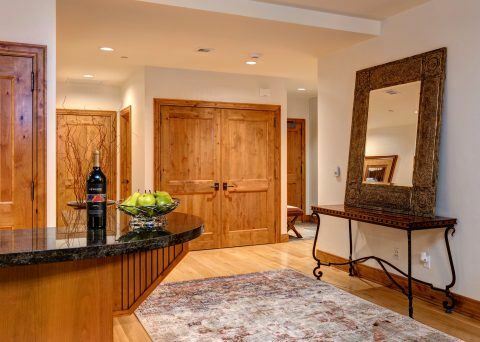 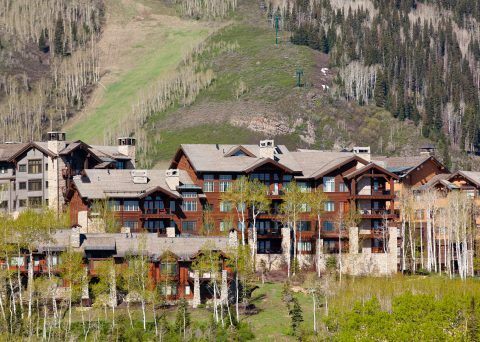 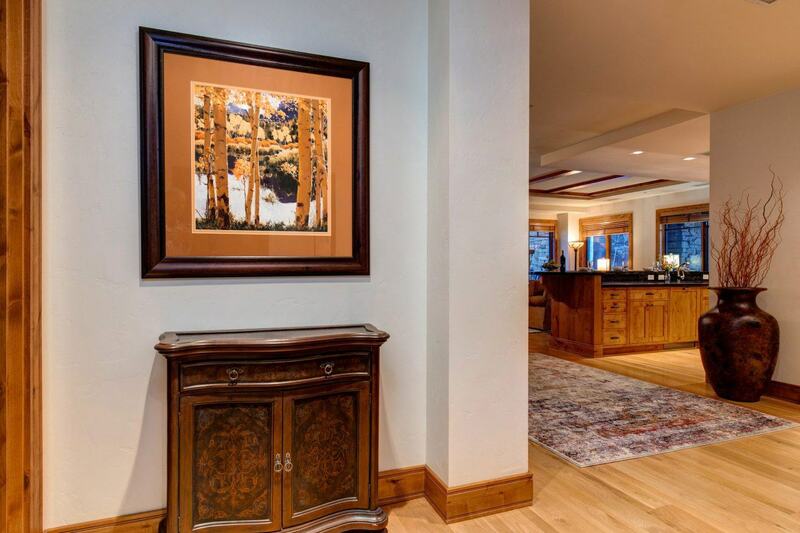 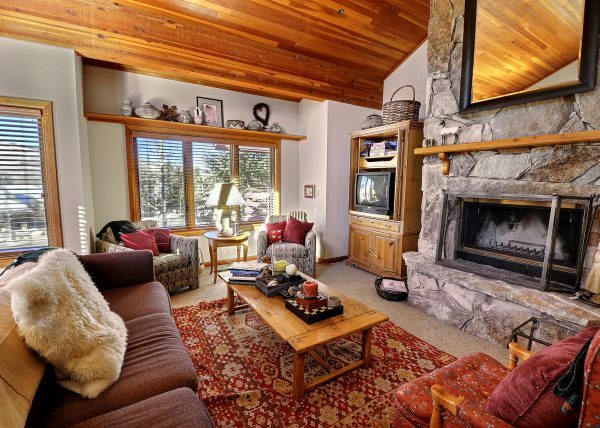 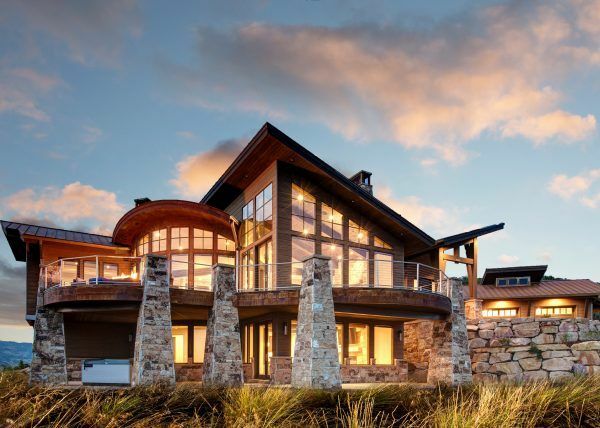 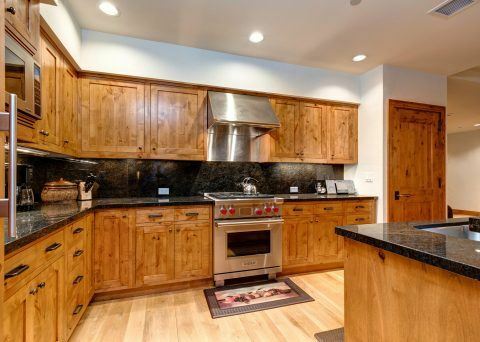 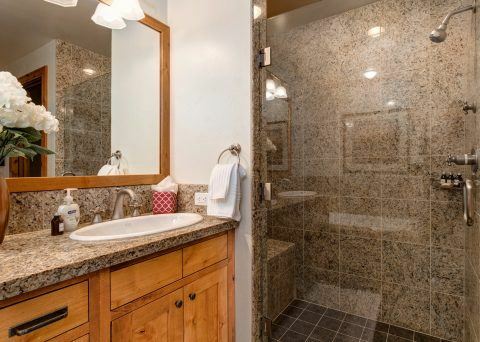 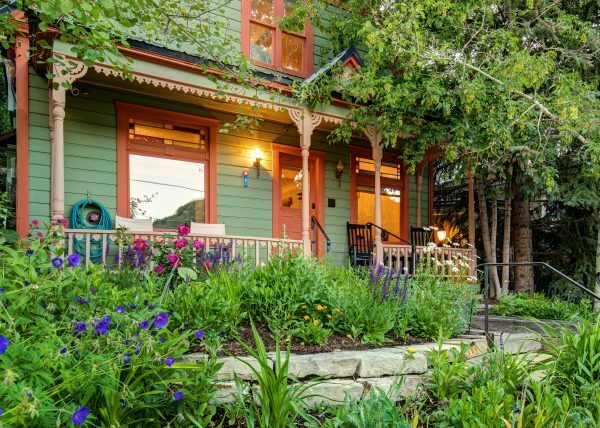 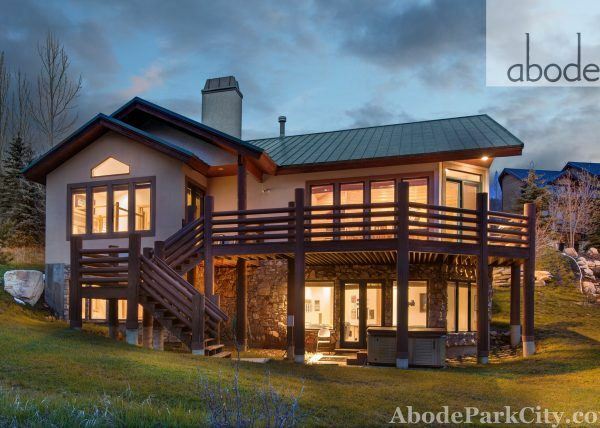 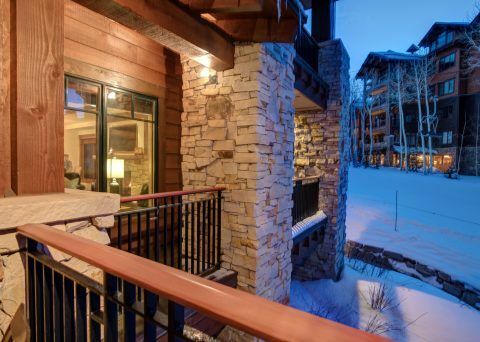 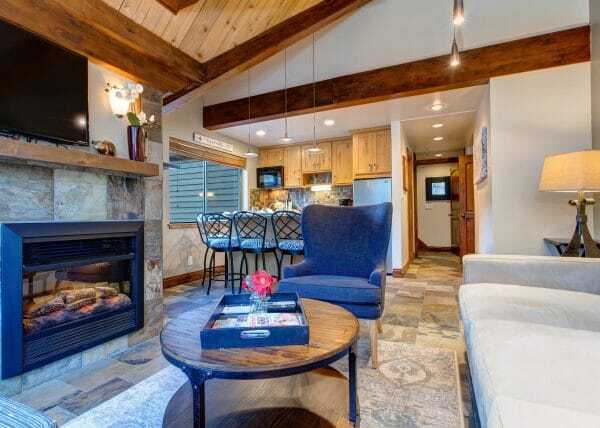 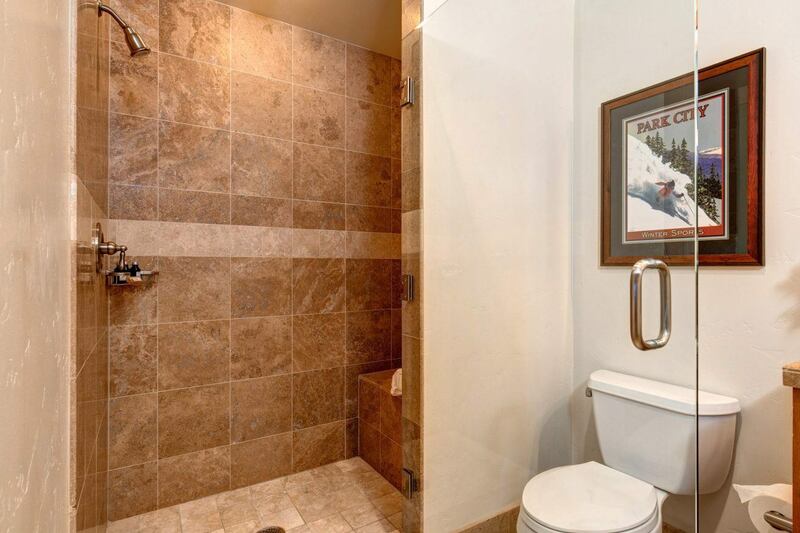 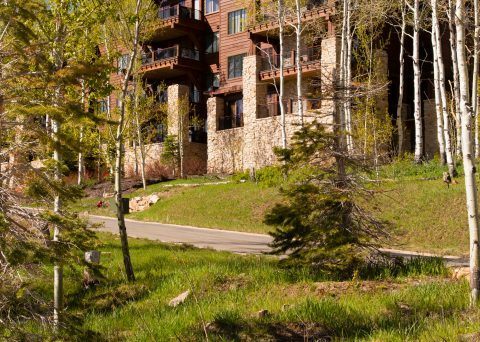 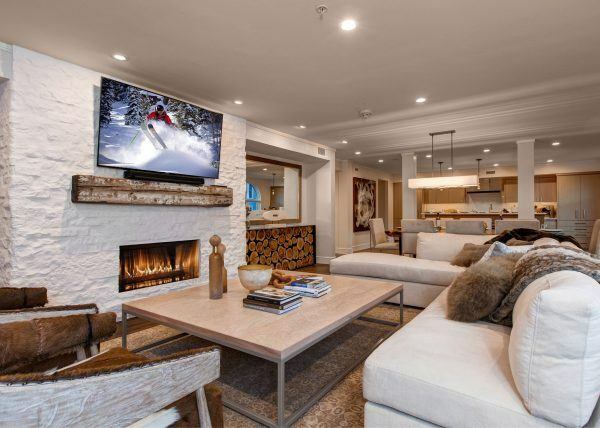 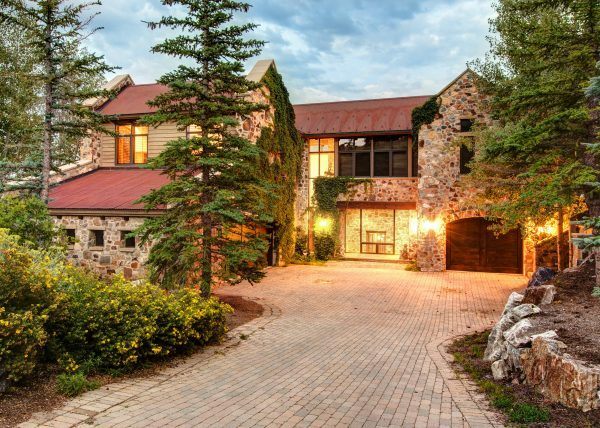 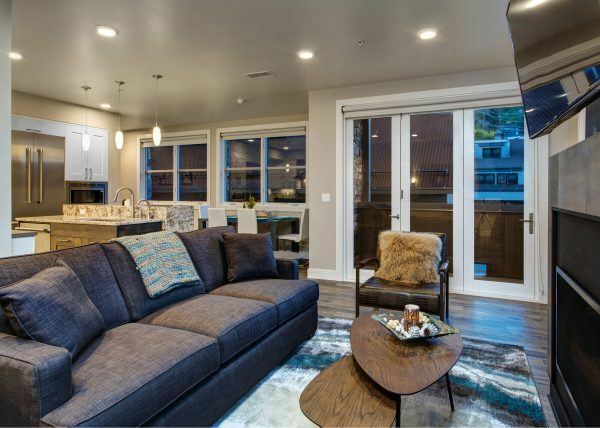 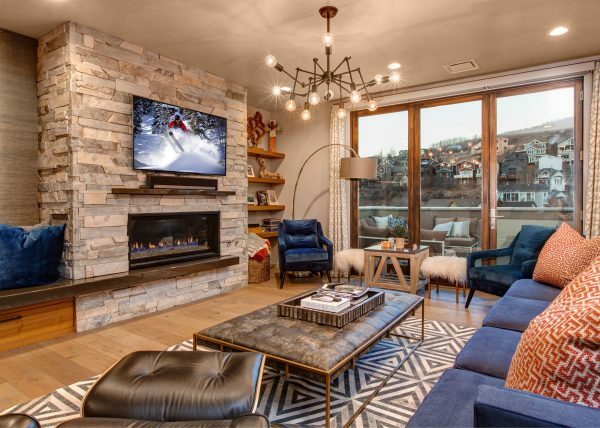 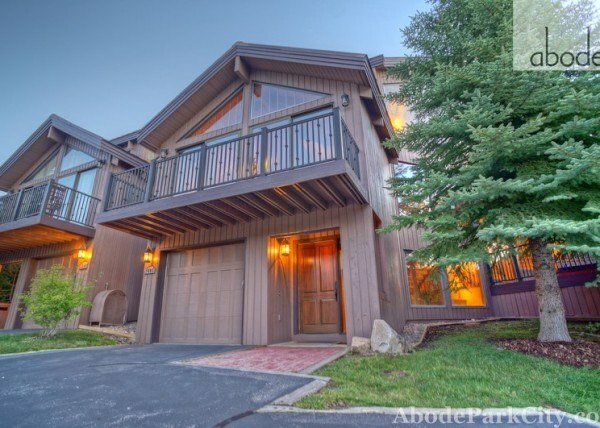 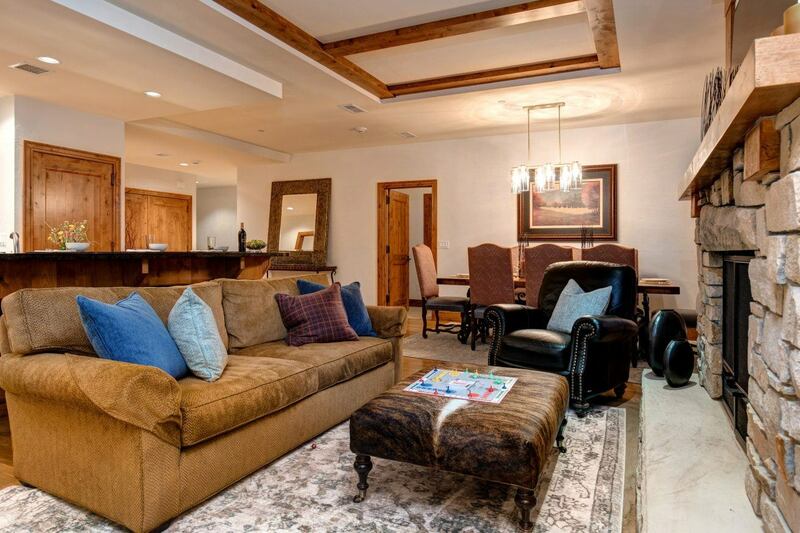 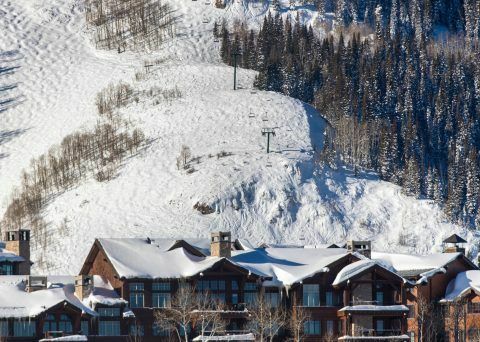 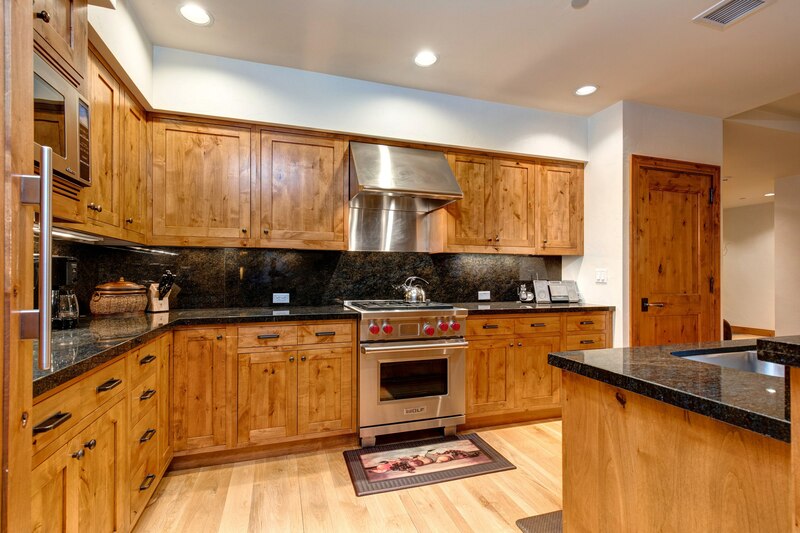 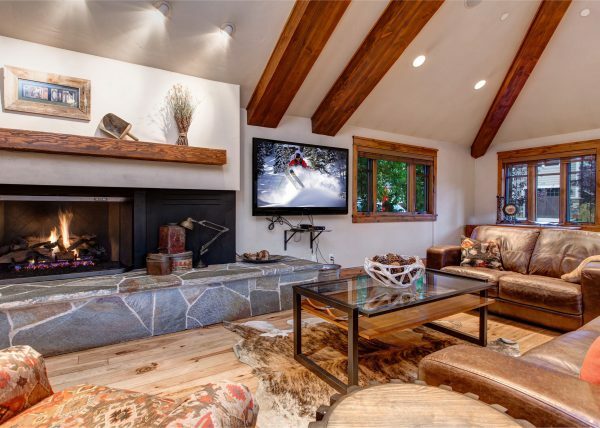 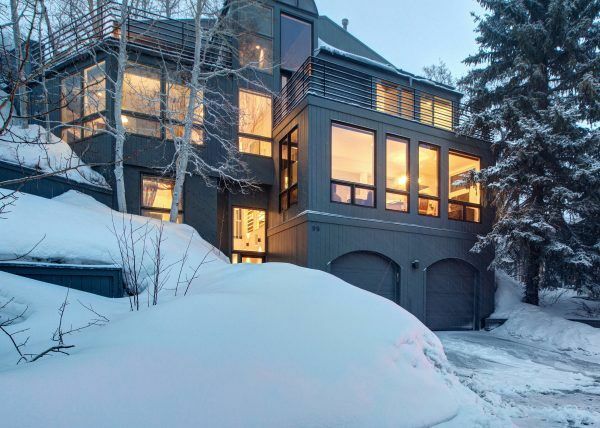 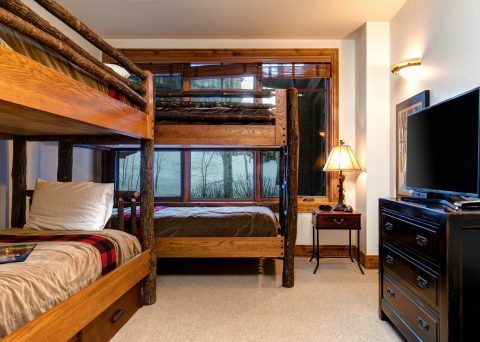 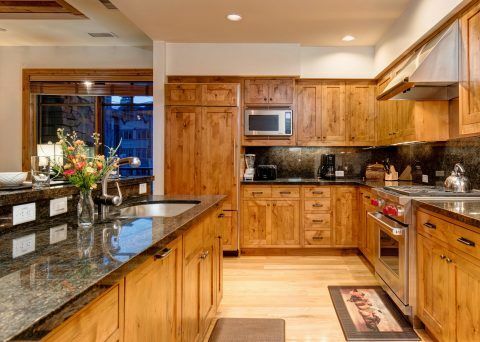 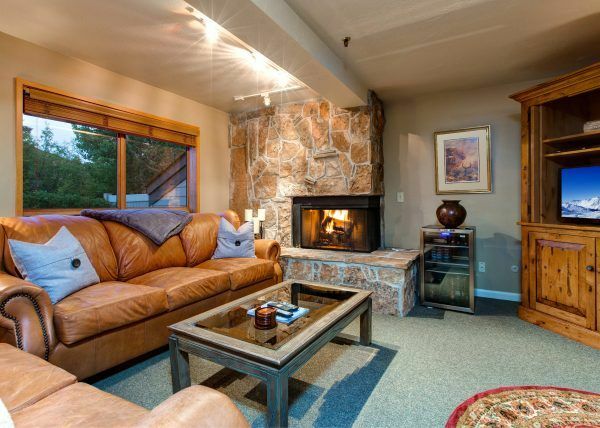 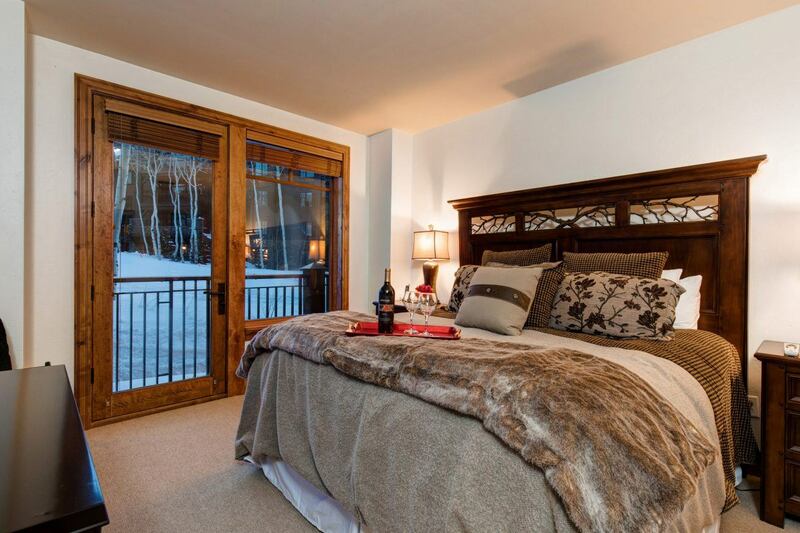 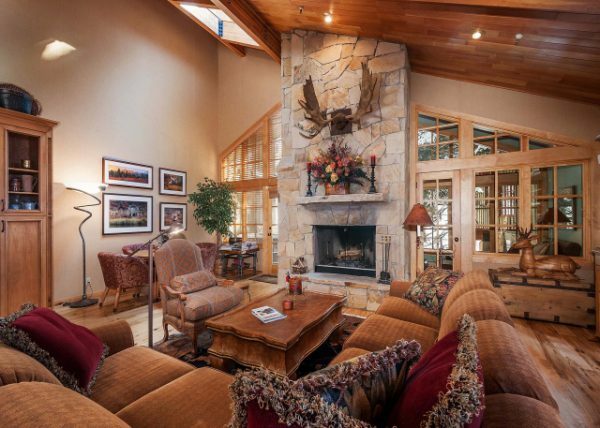 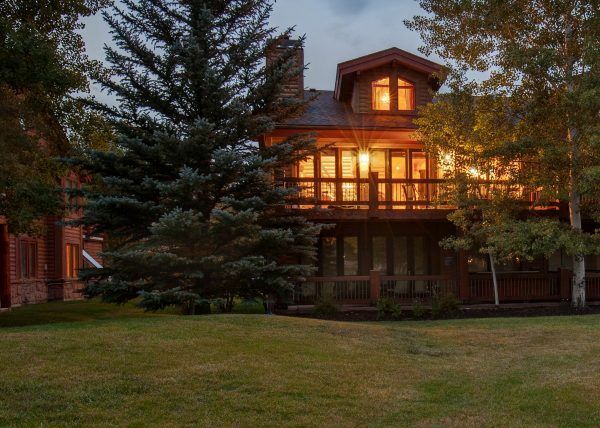 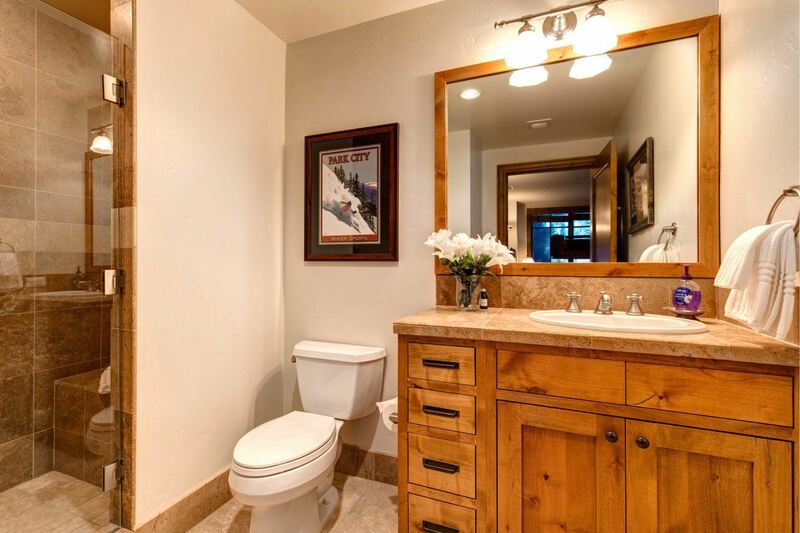 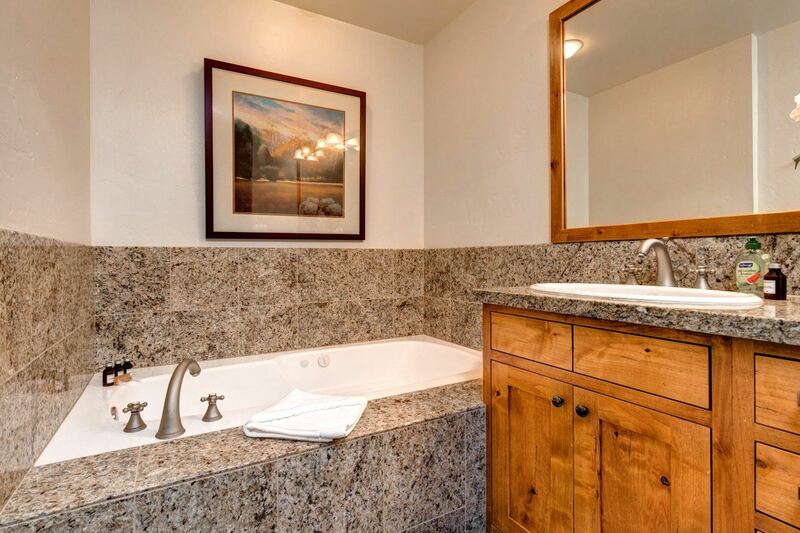 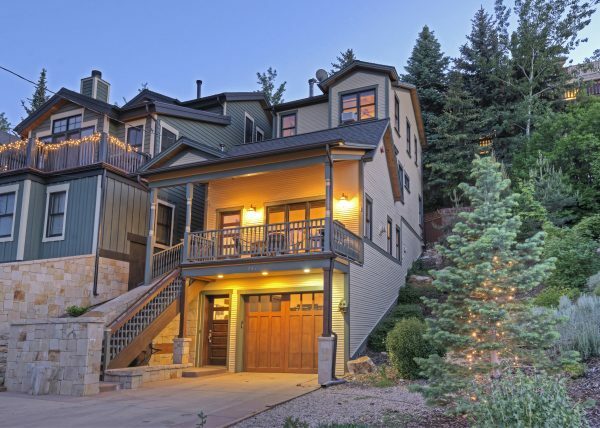 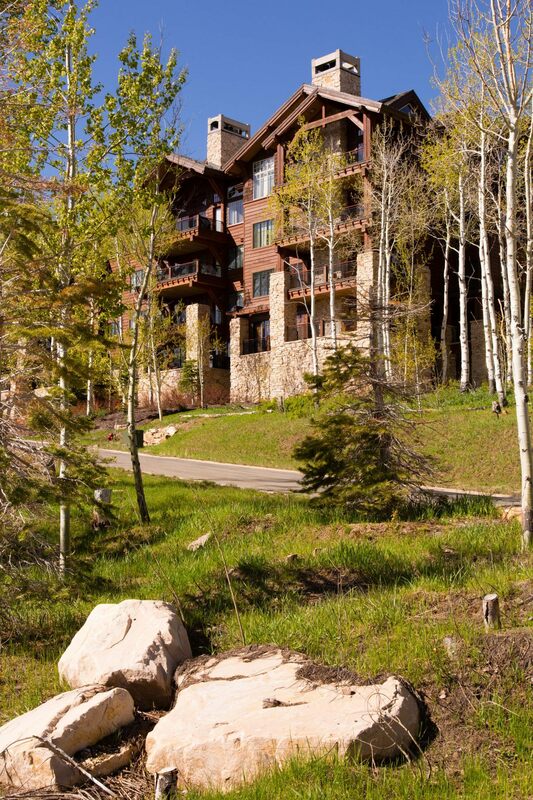 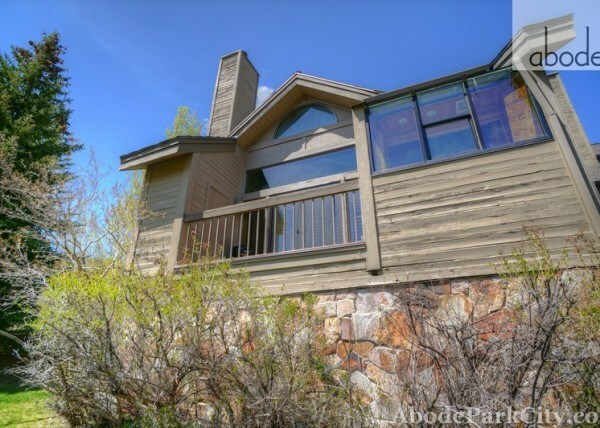 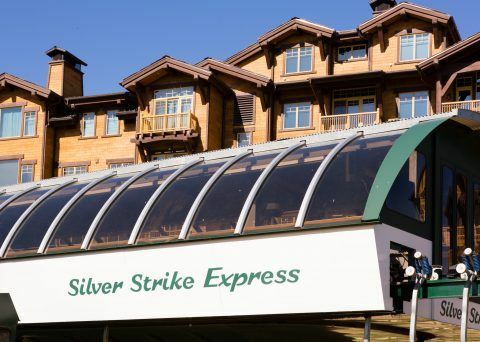 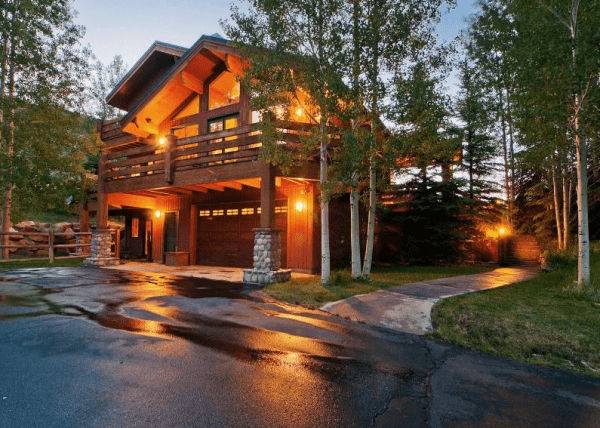 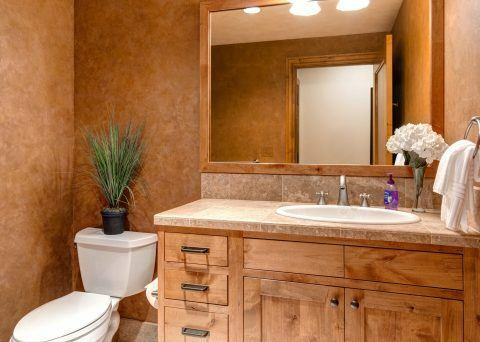 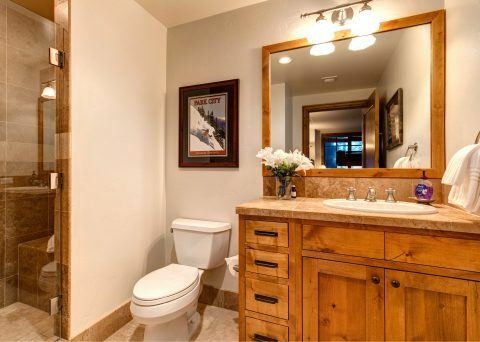 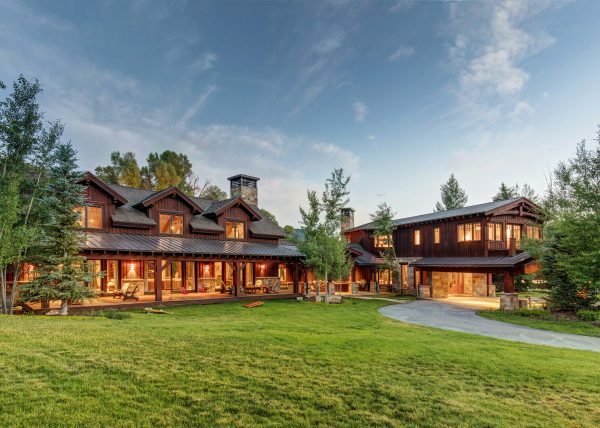 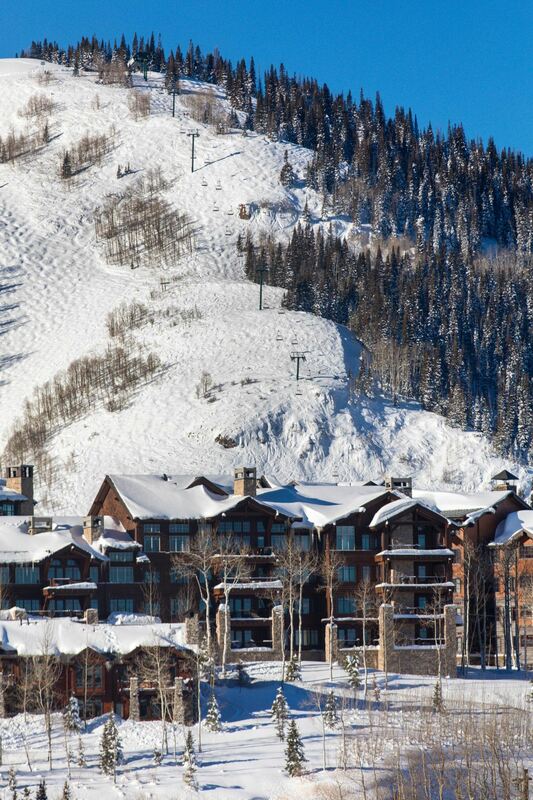 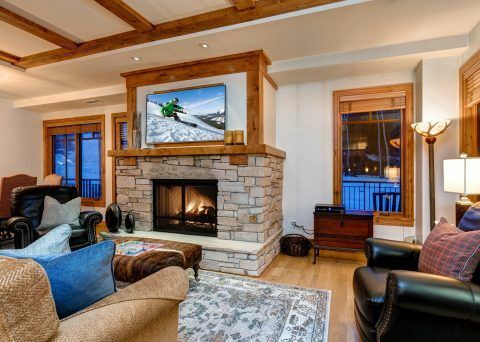 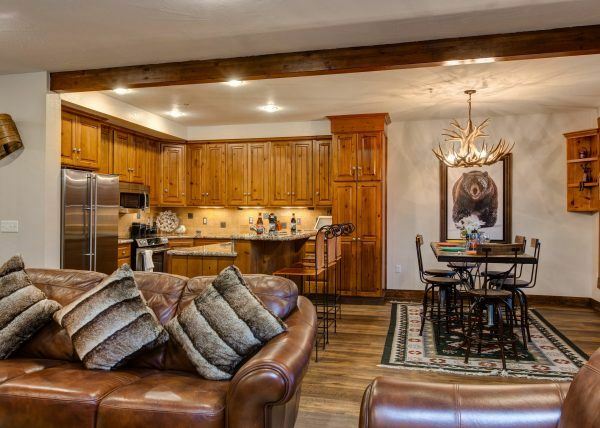 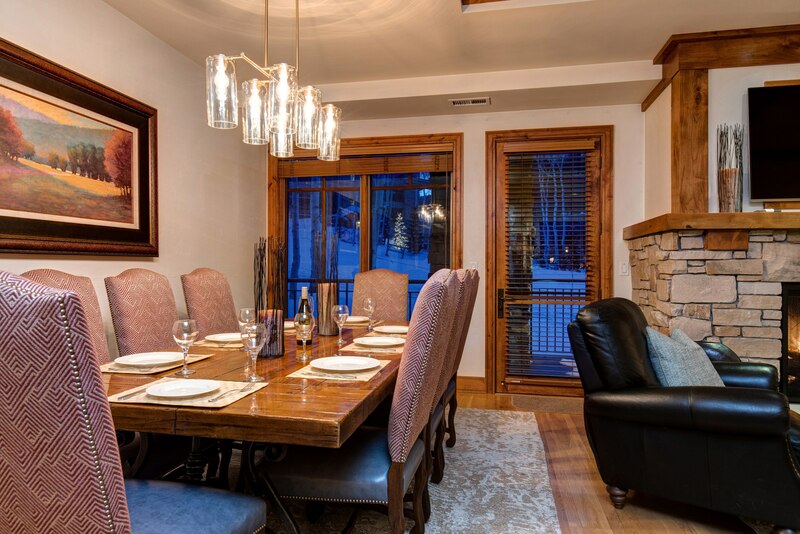 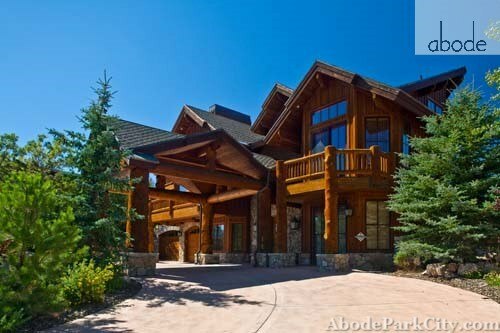 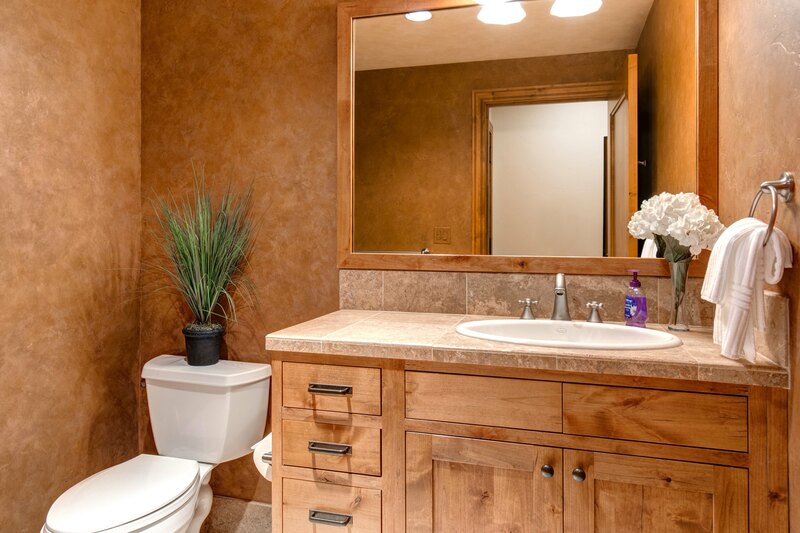 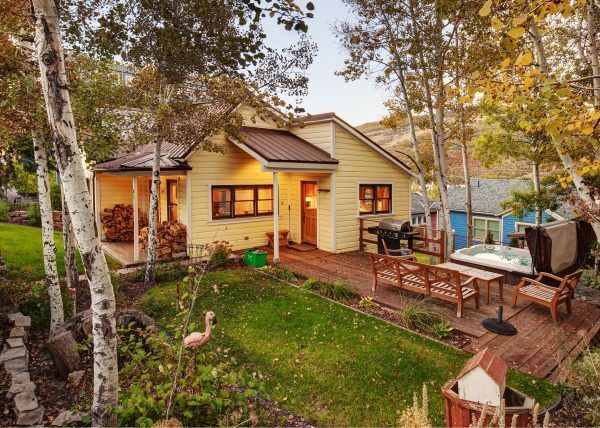 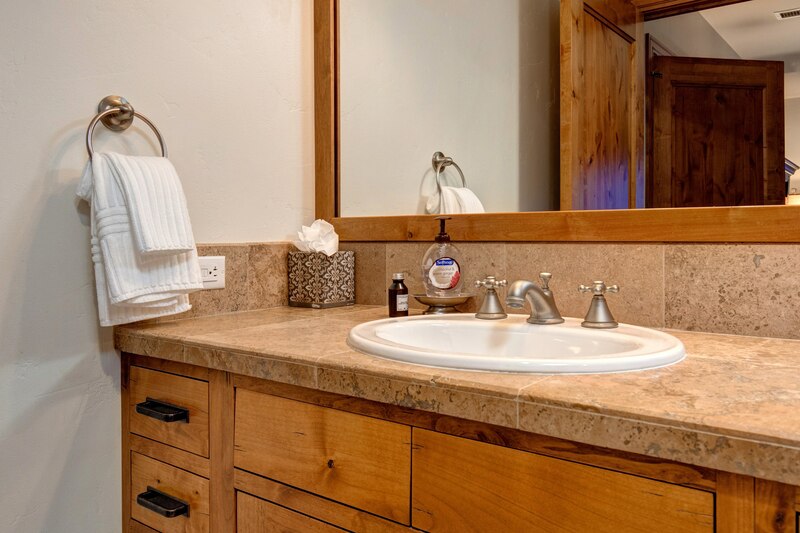 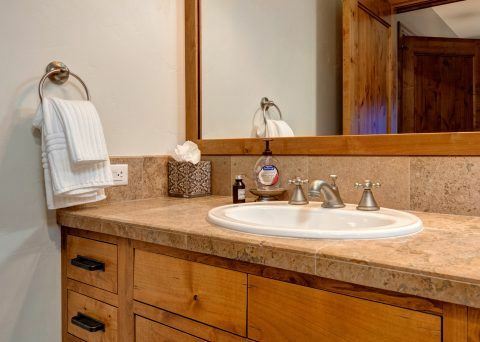 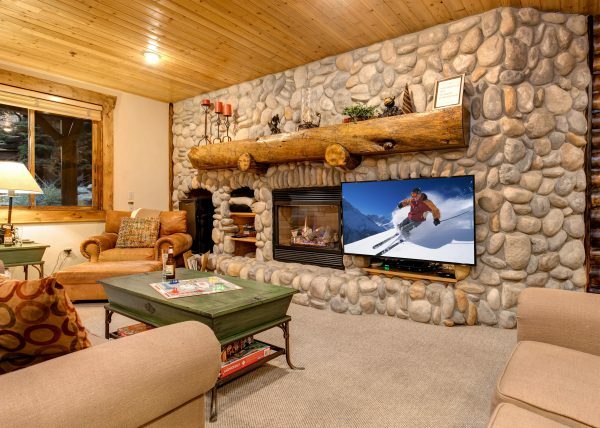 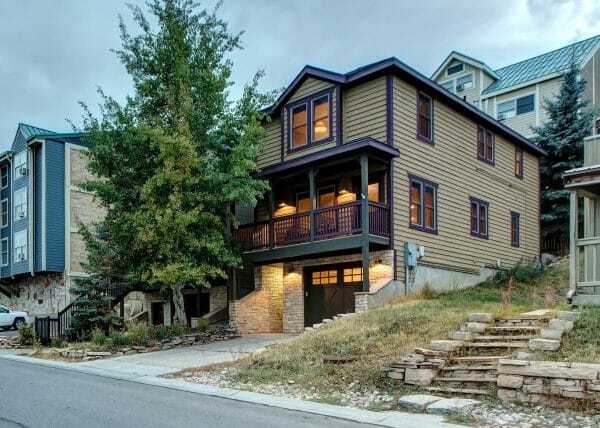 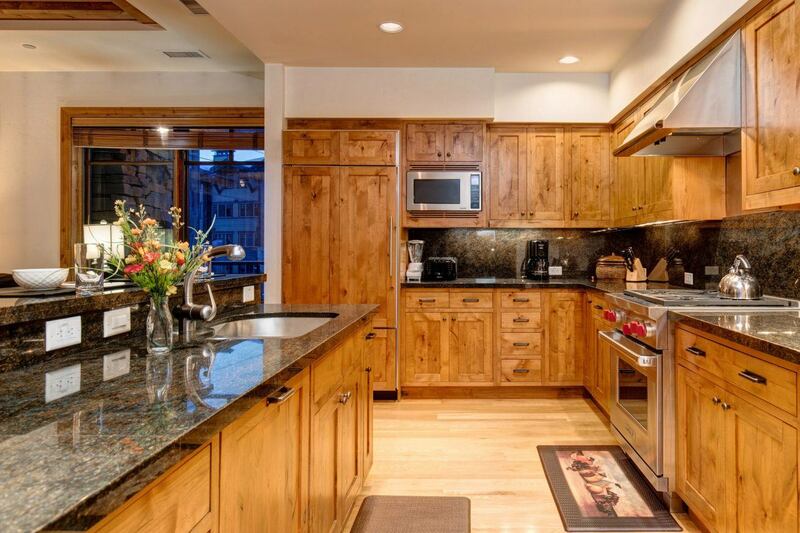 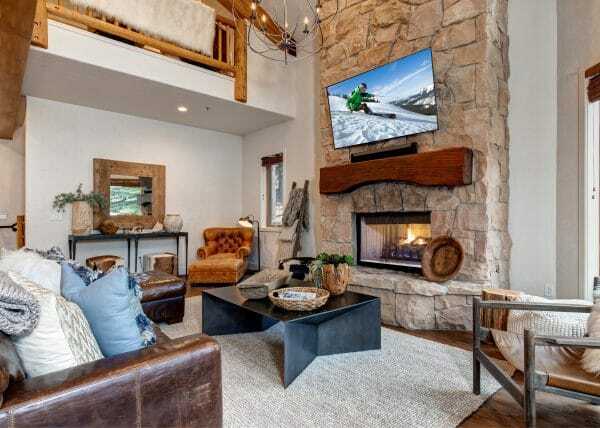 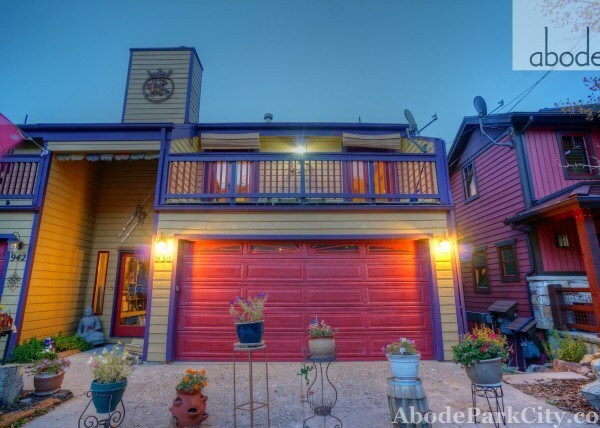 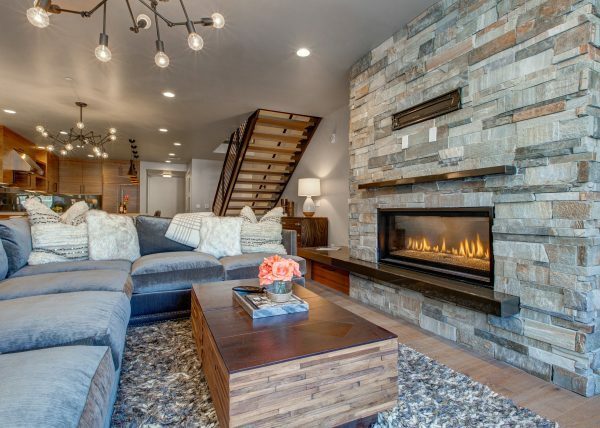 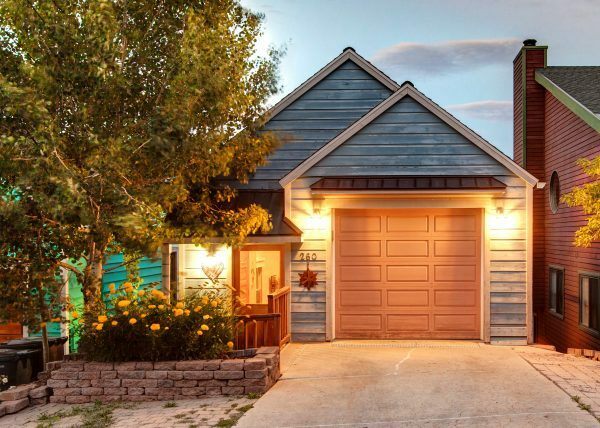 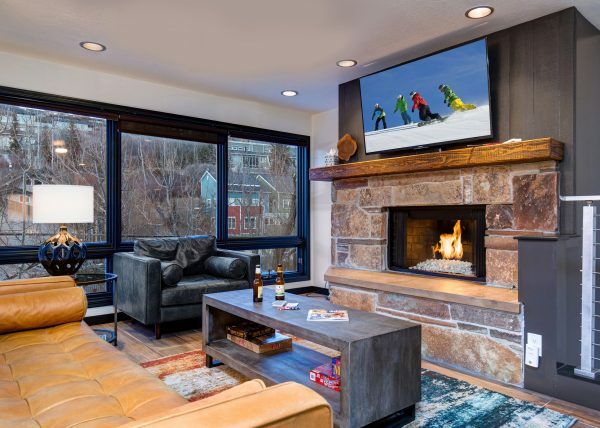 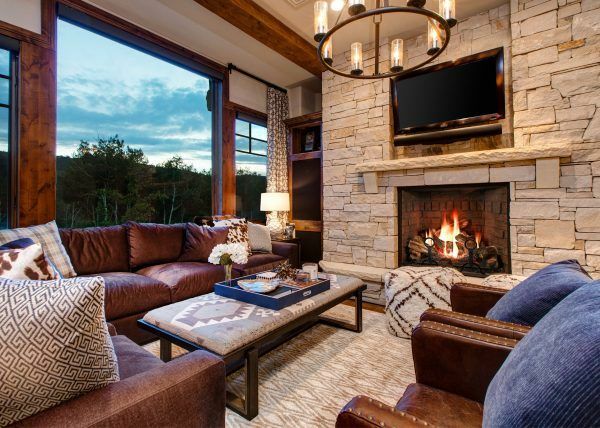 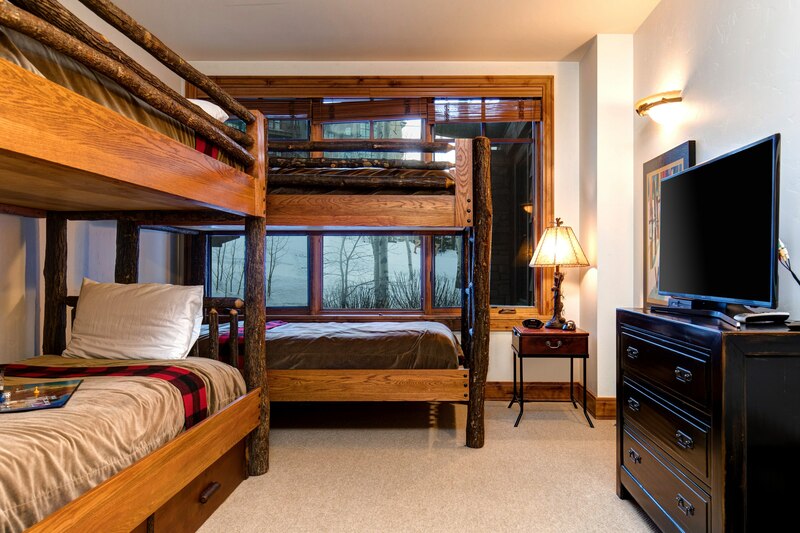 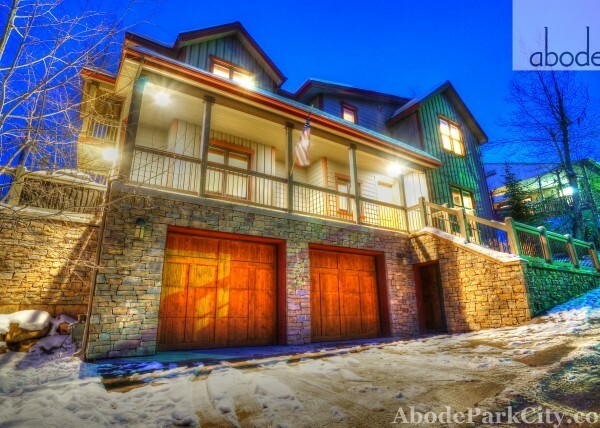 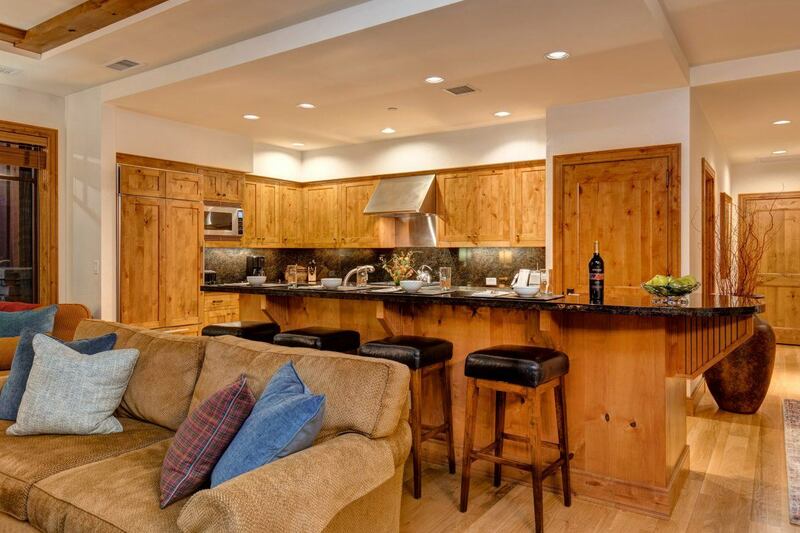 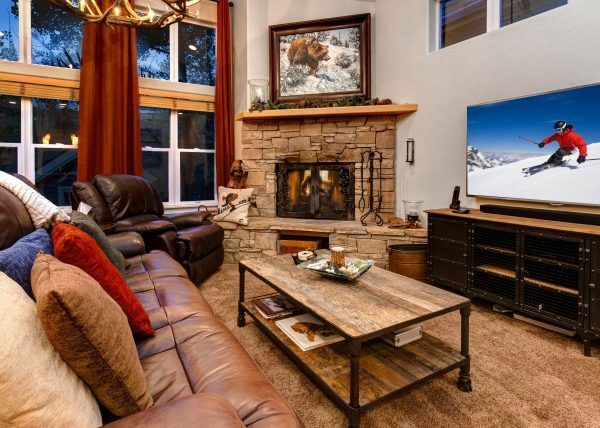 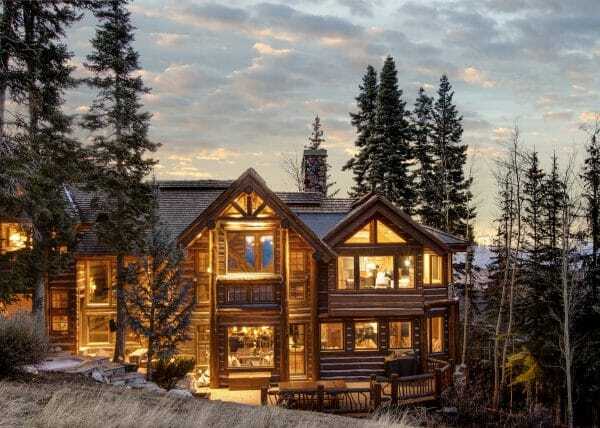 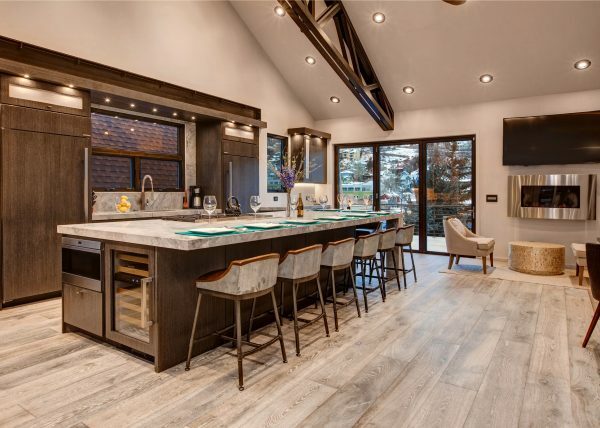 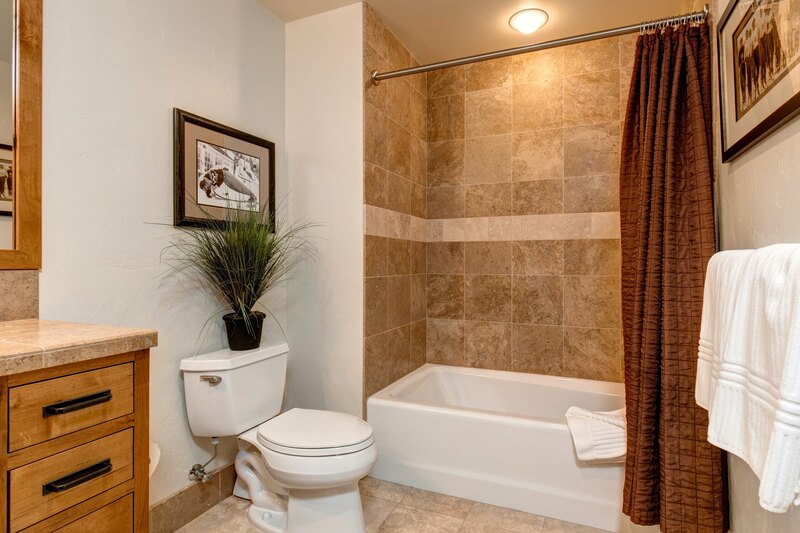 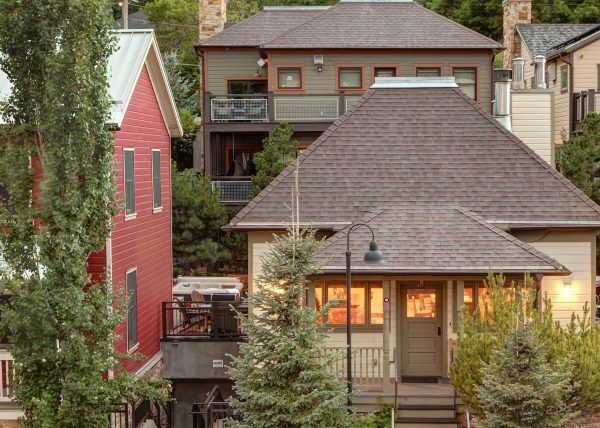 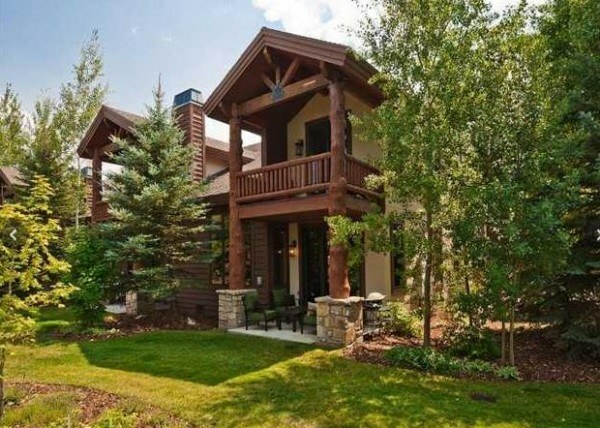 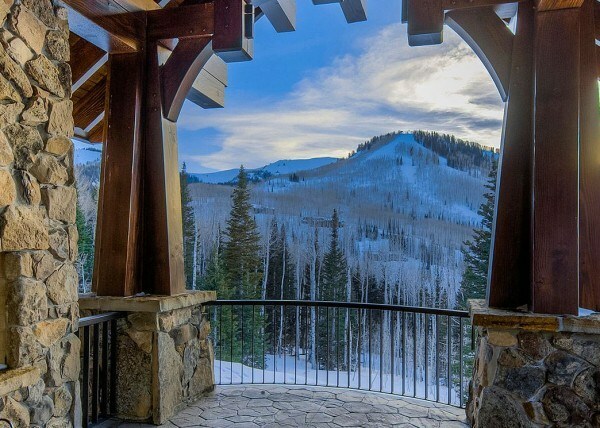 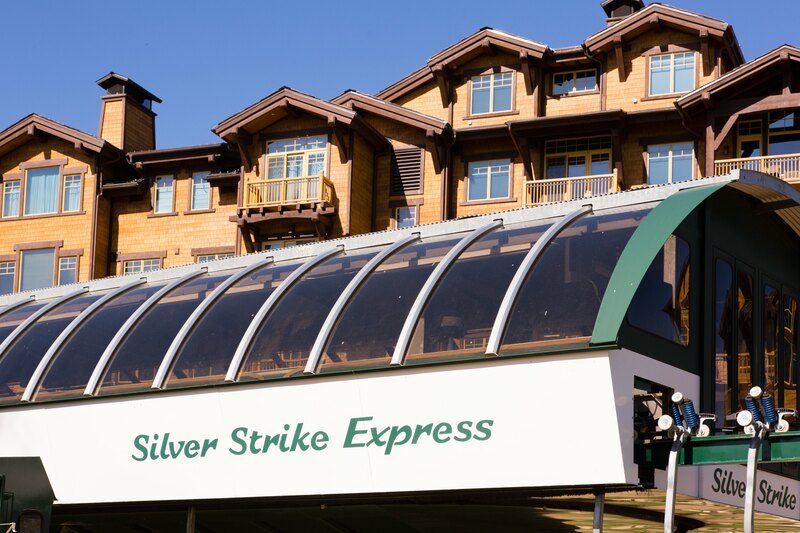 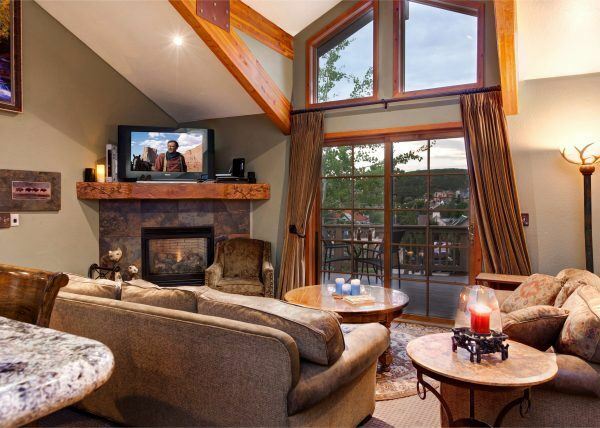 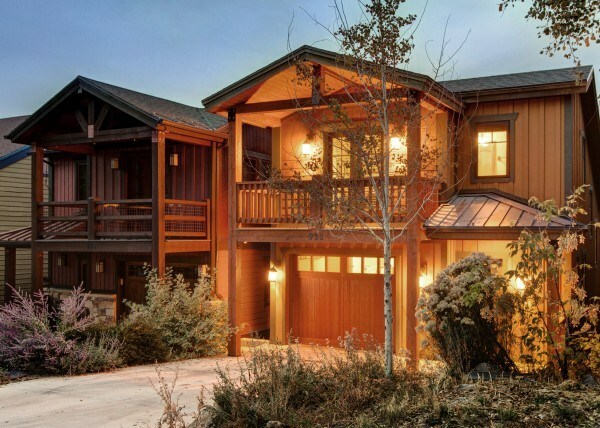 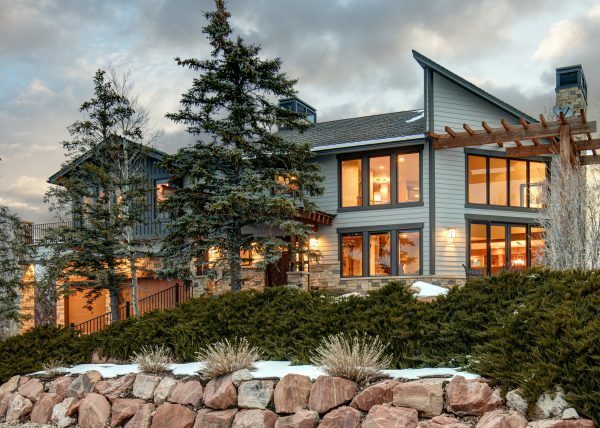 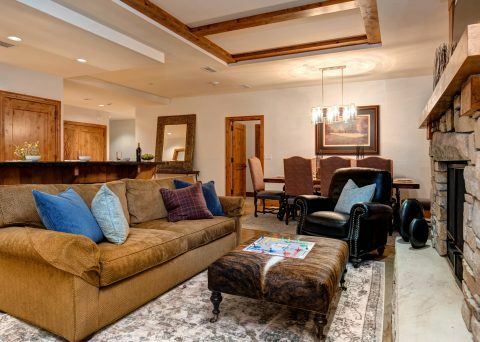 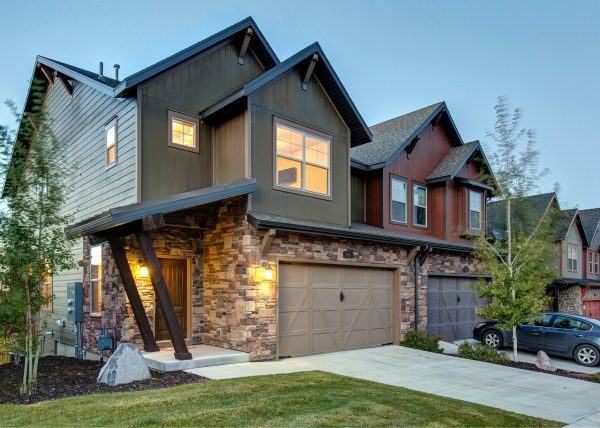 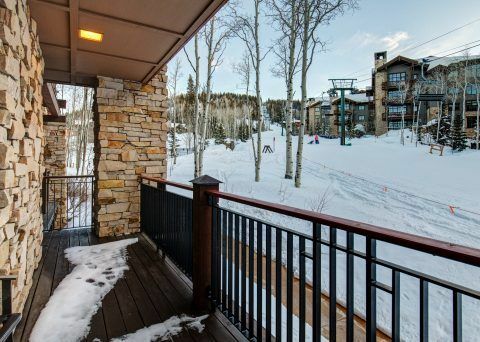 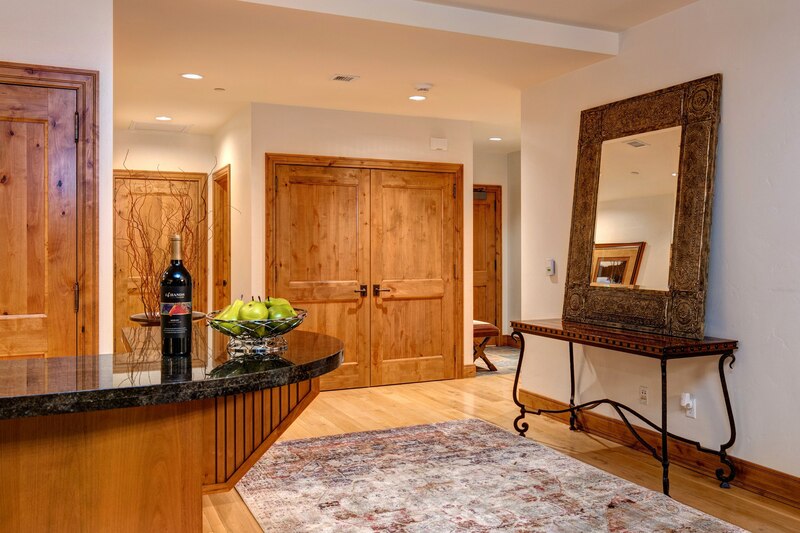 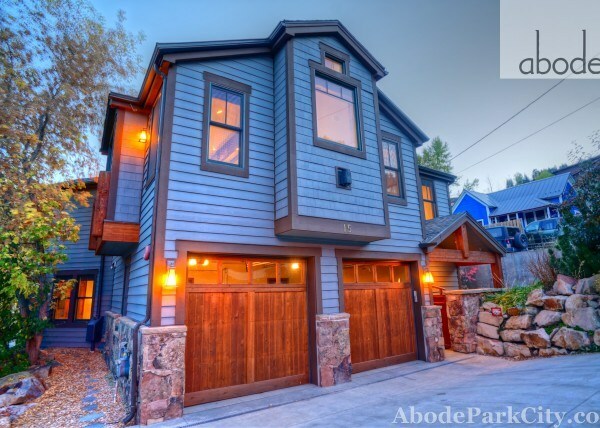 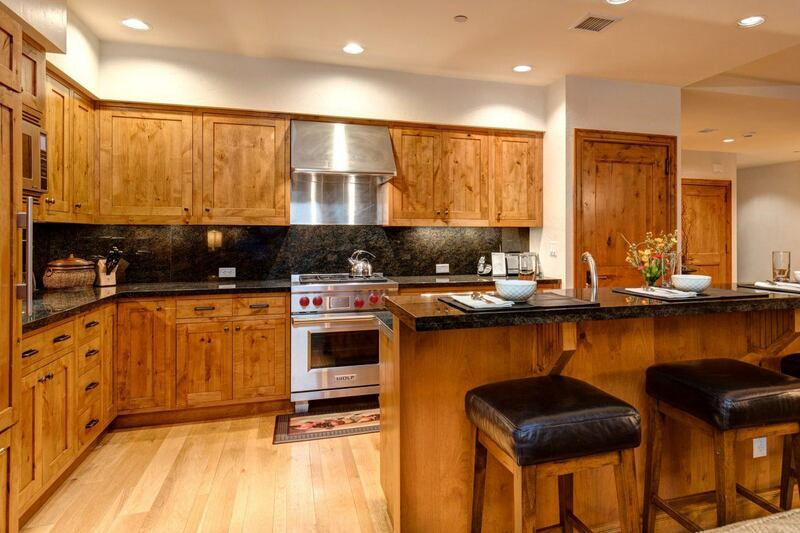 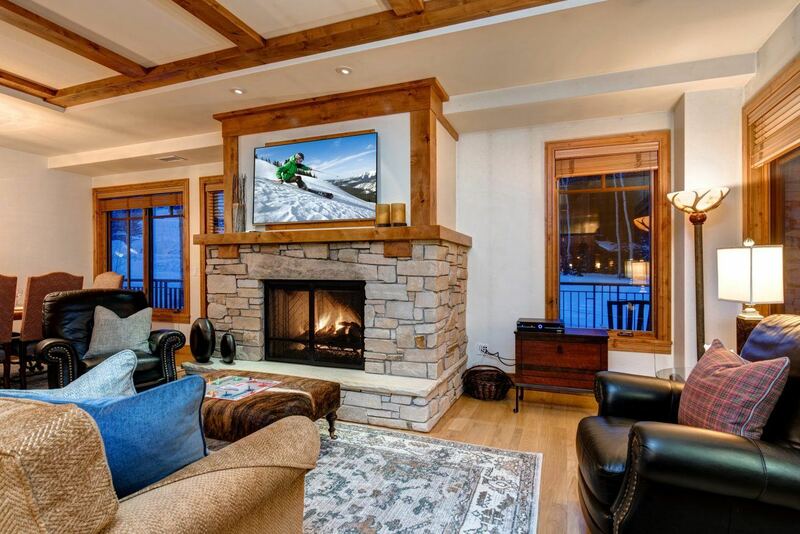 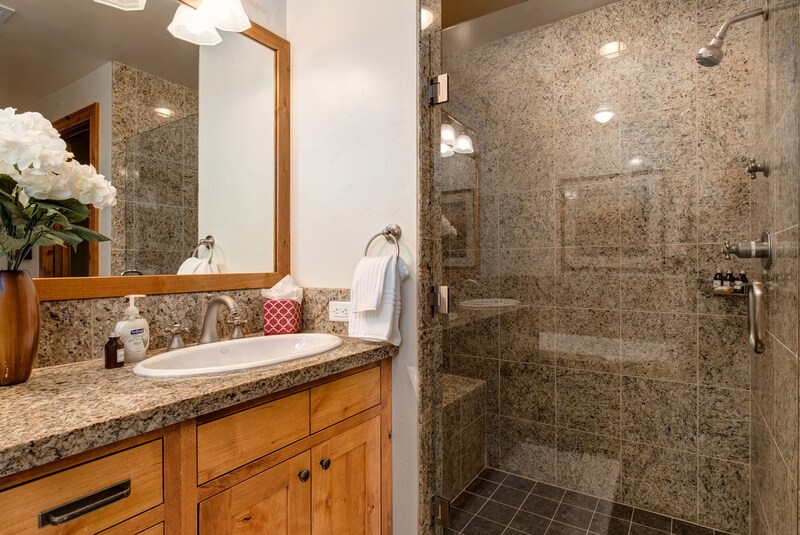 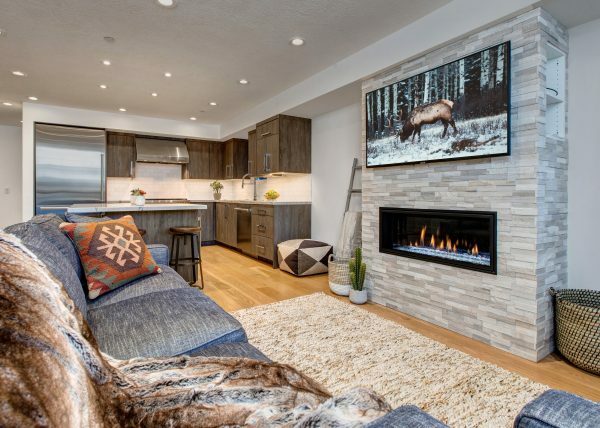 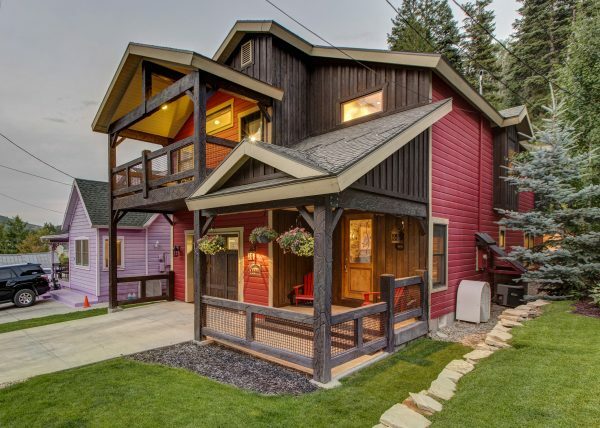 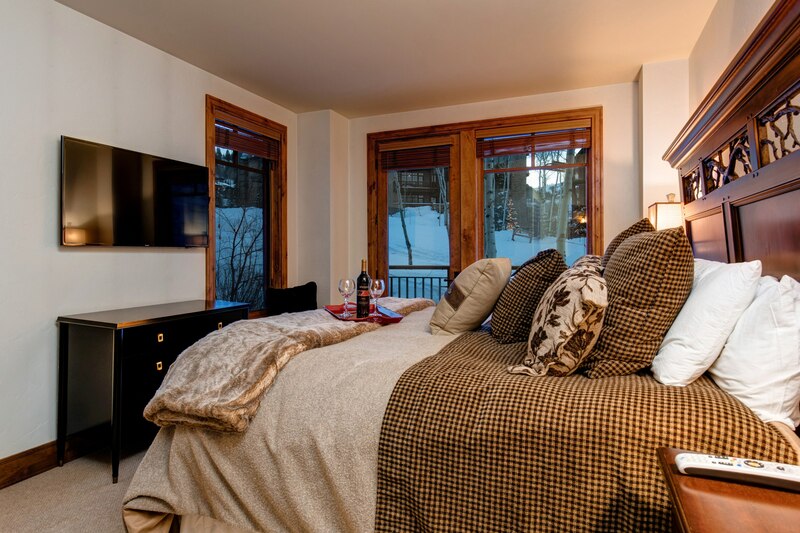 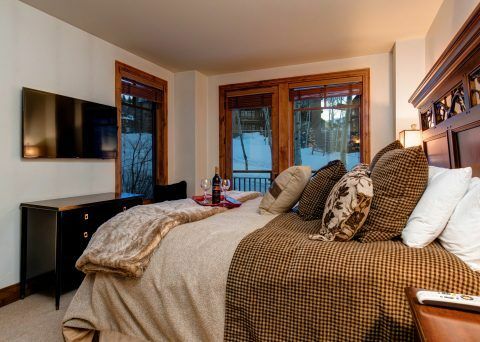 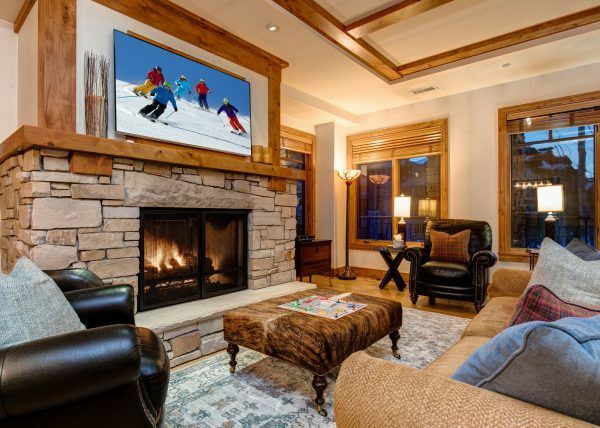 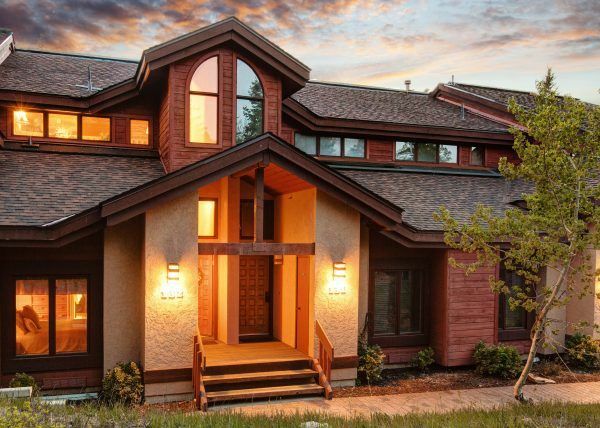 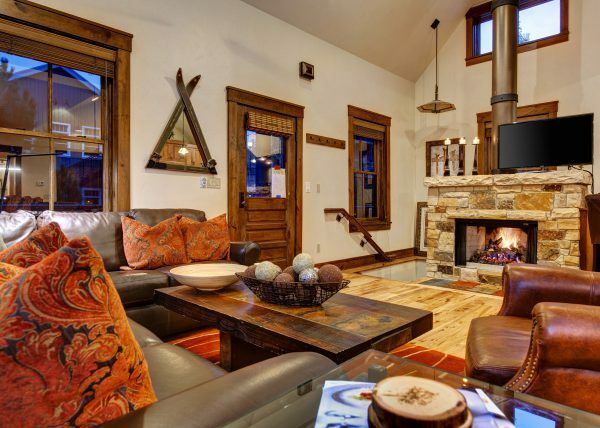 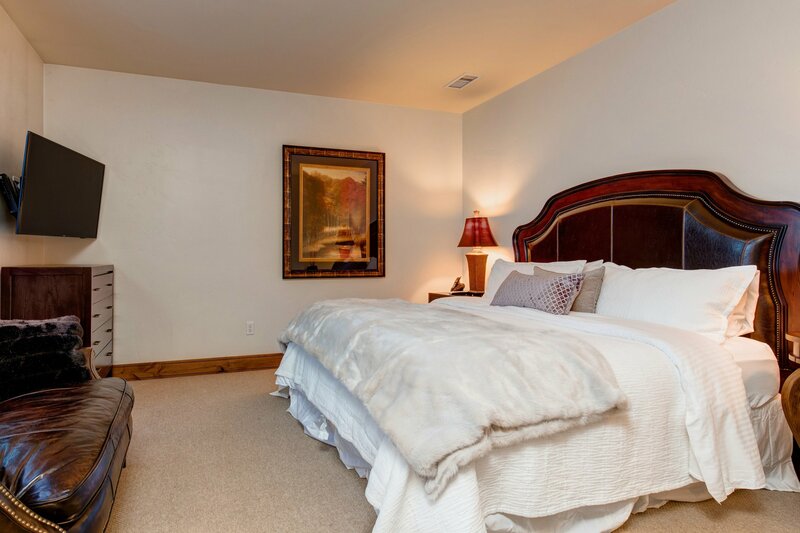 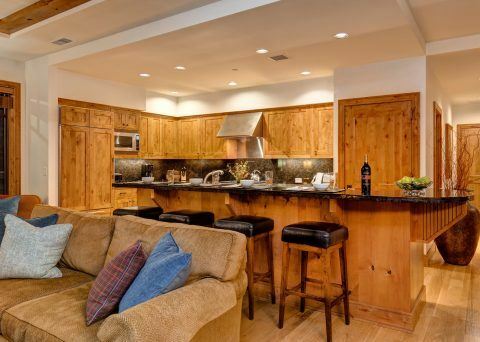 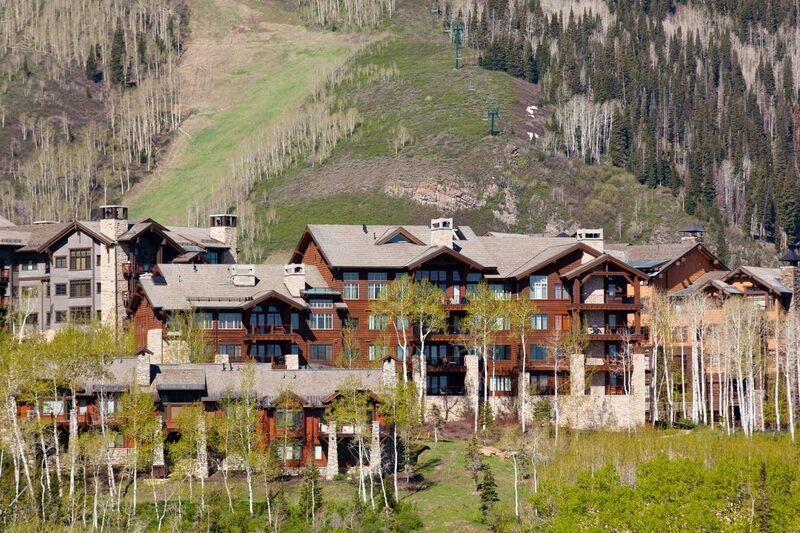 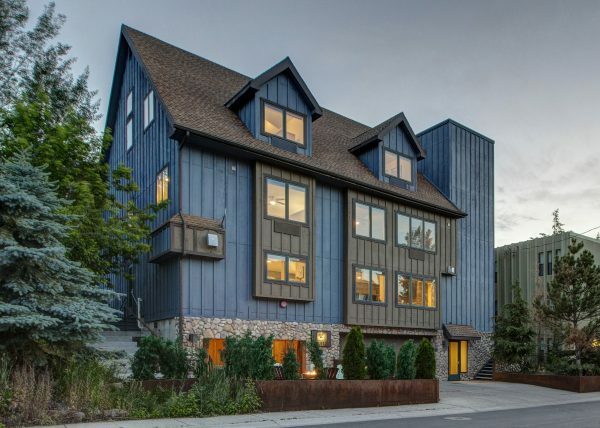 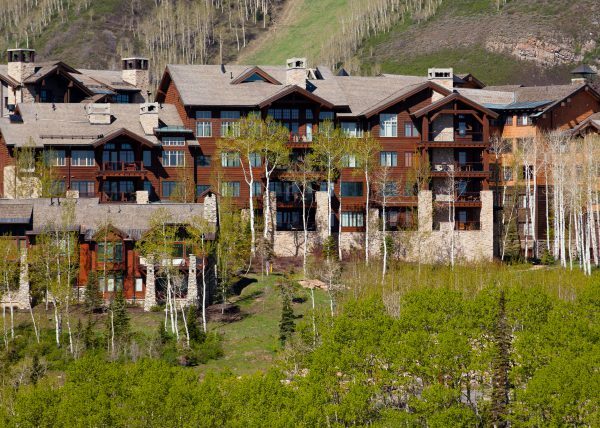 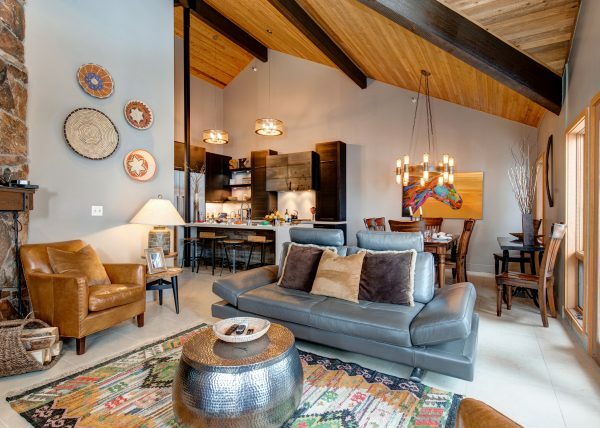 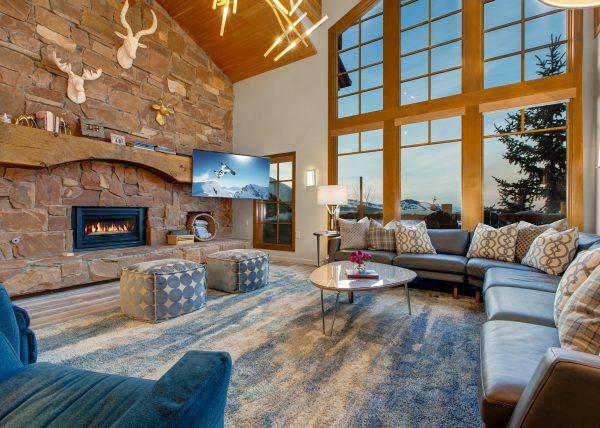 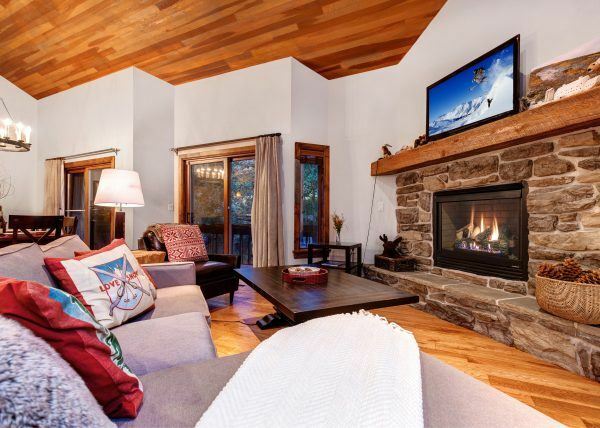 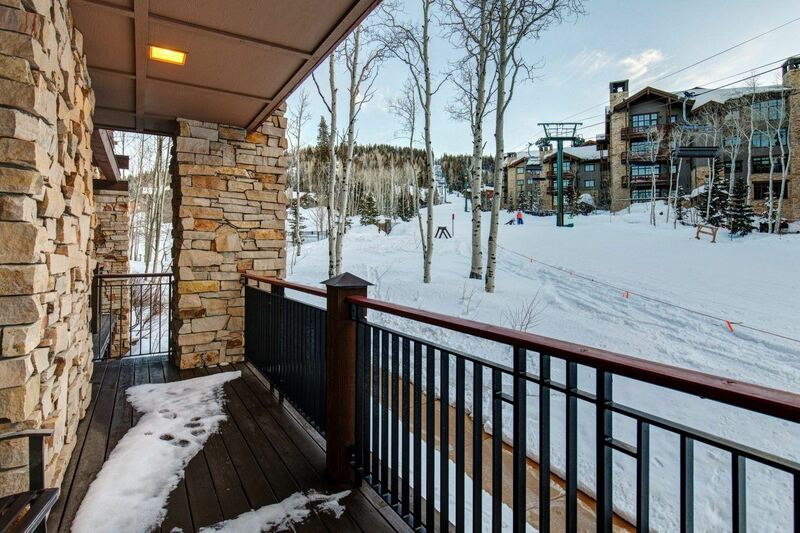 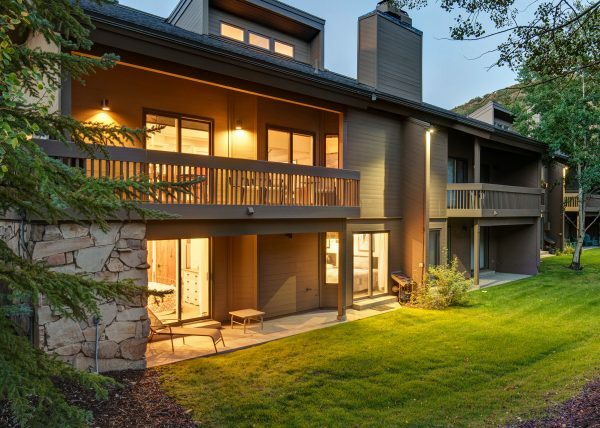 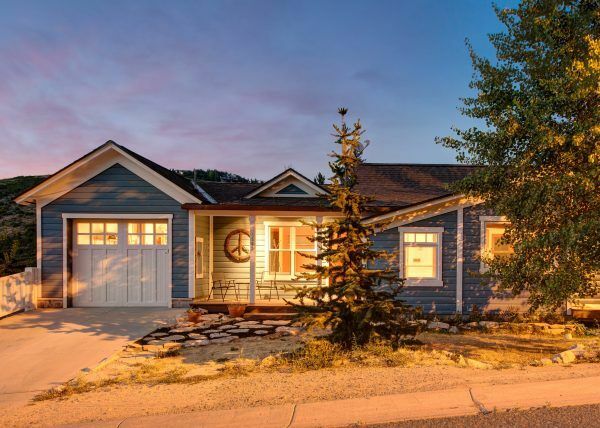 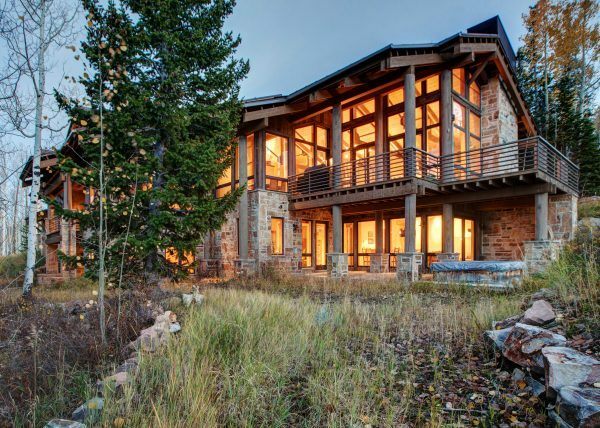 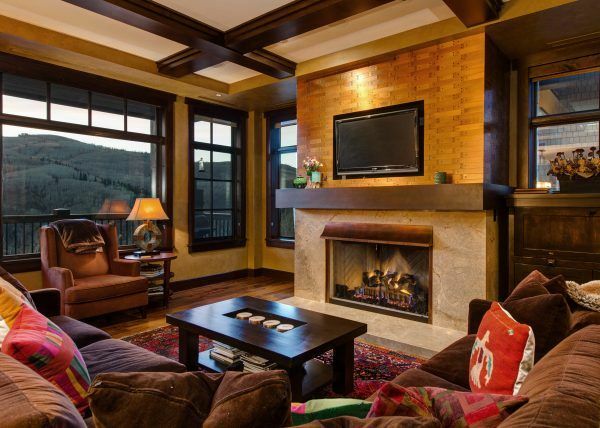 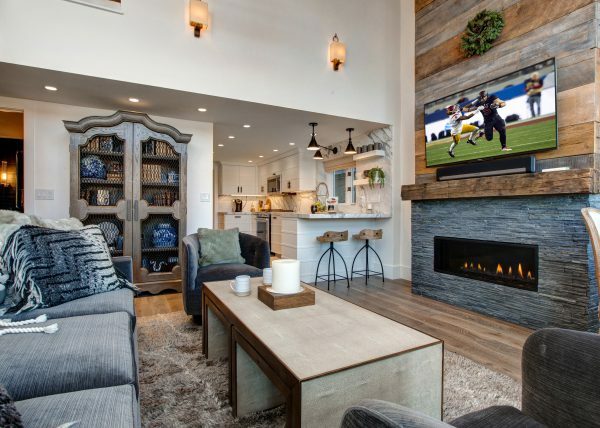 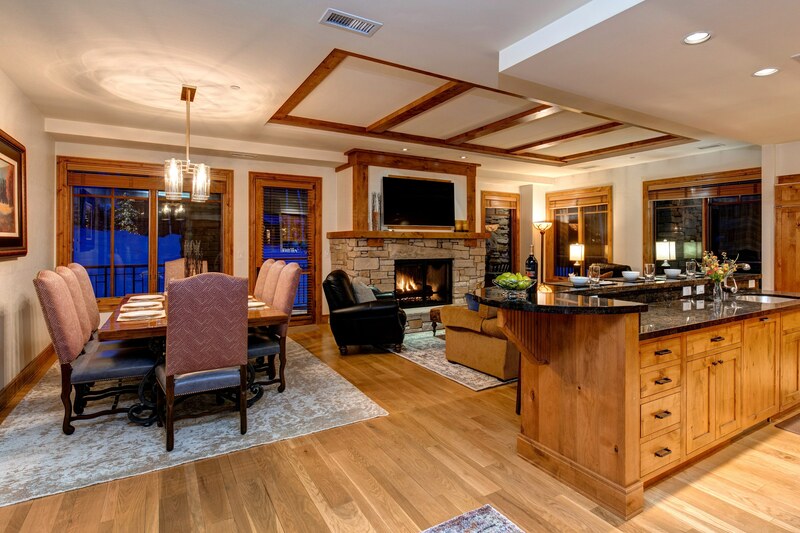 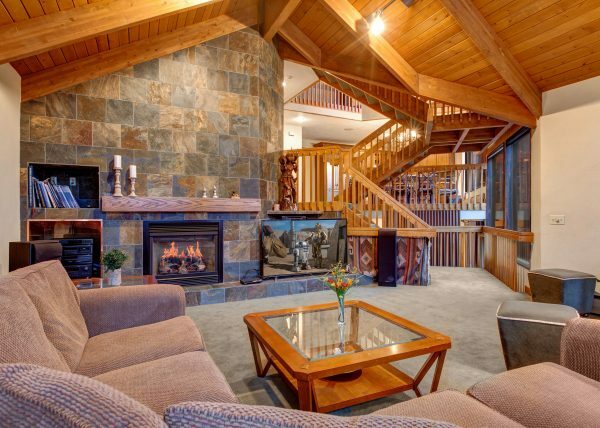 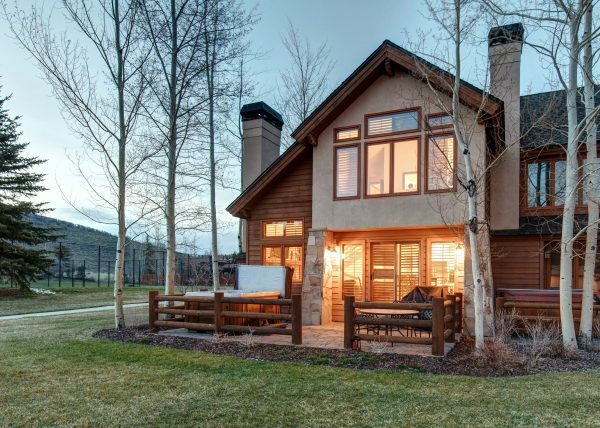 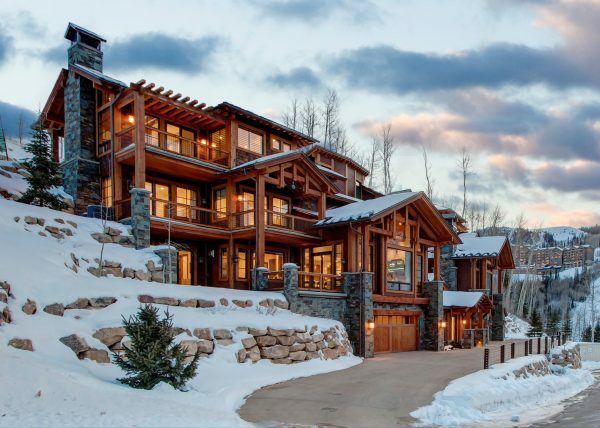 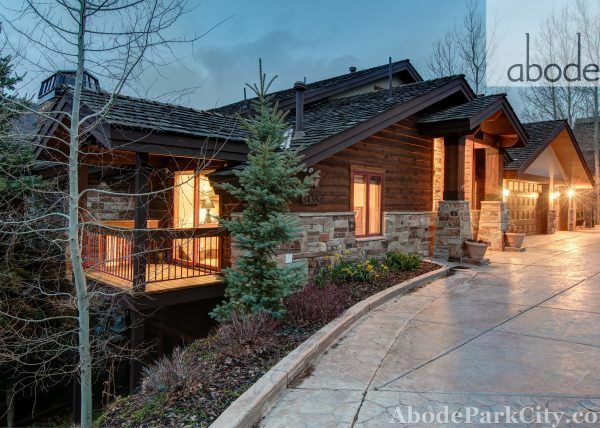 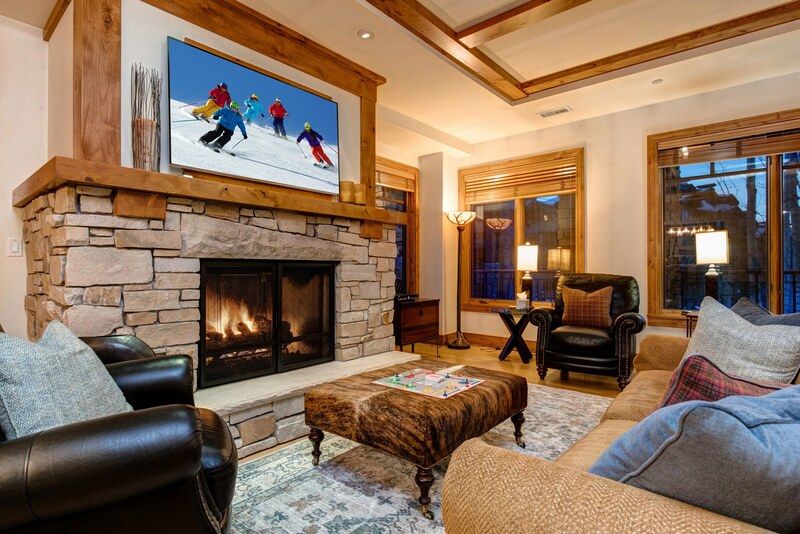 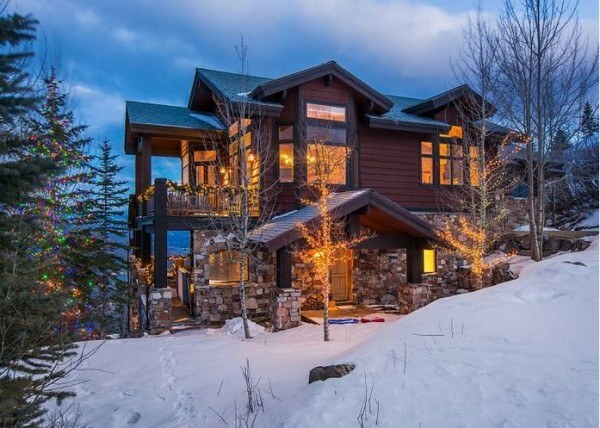 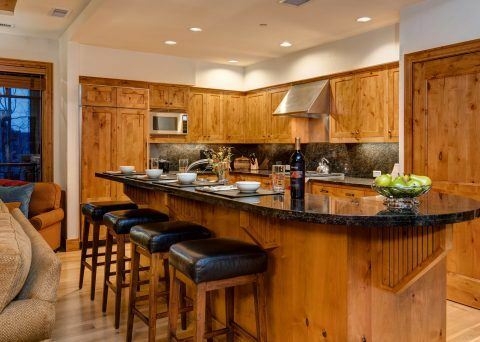 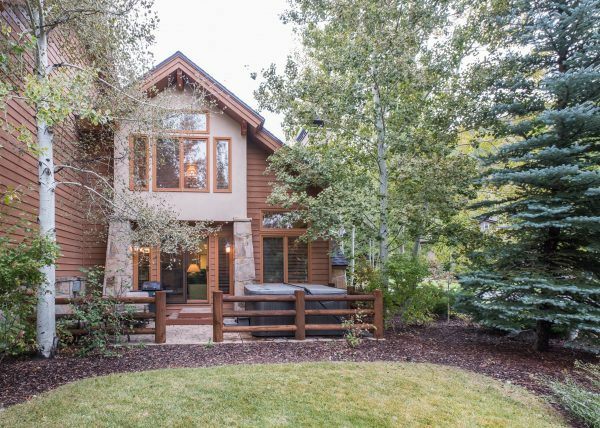 Enjoy rustic mountain luxury at Abode at Empire Pass. 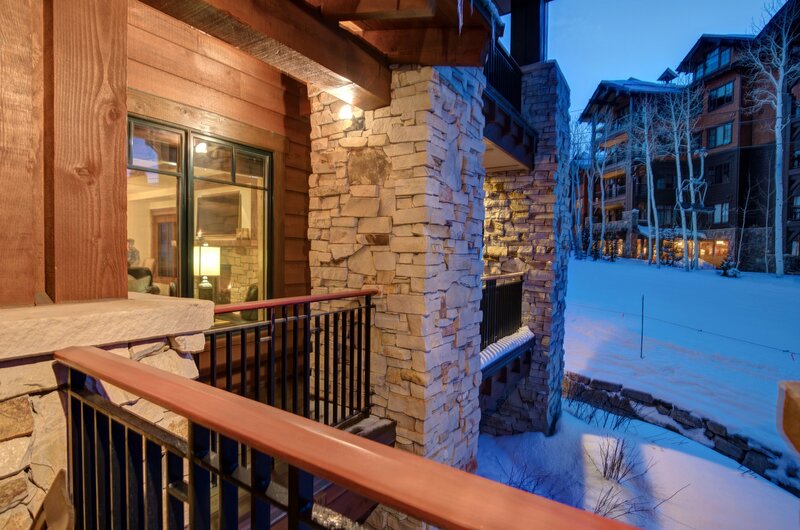 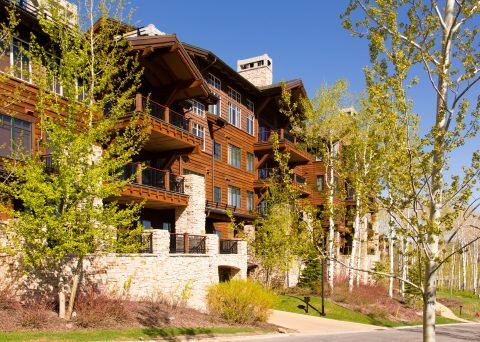 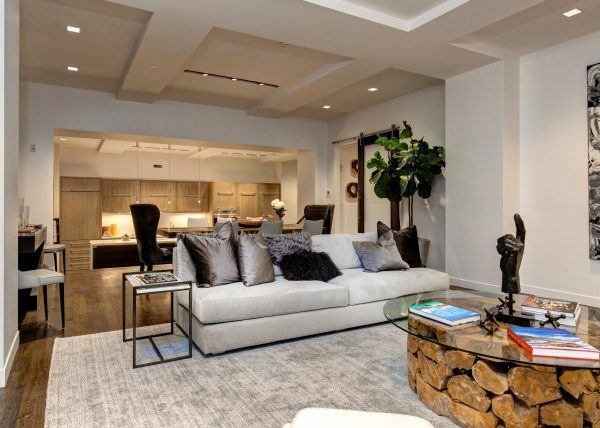 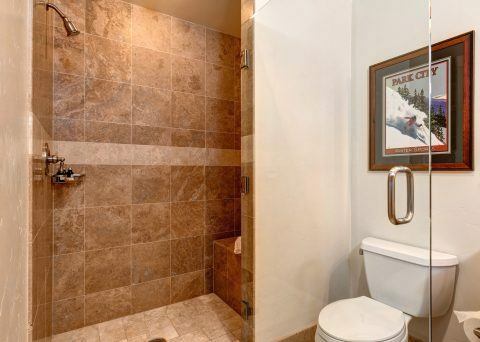 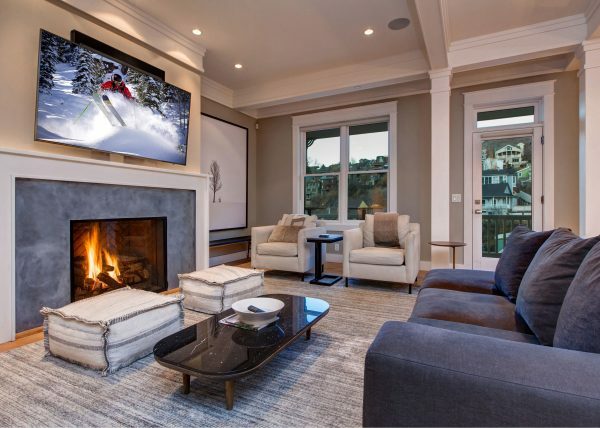 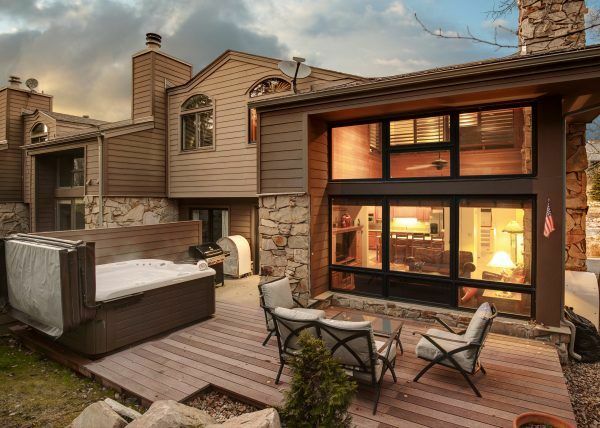 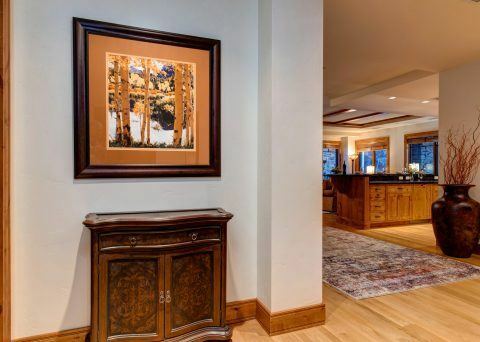 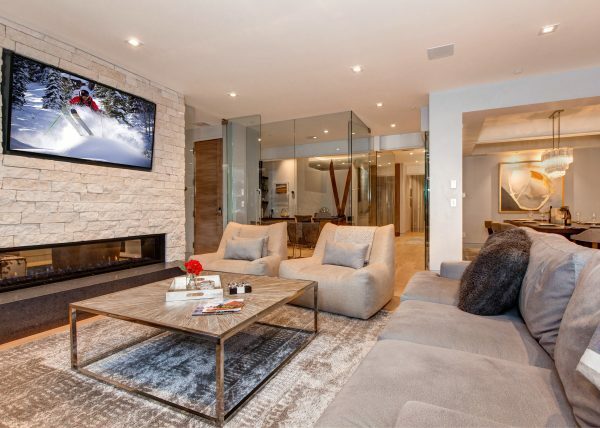 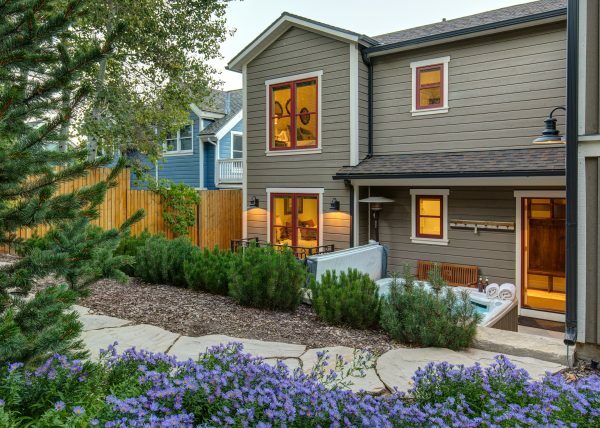 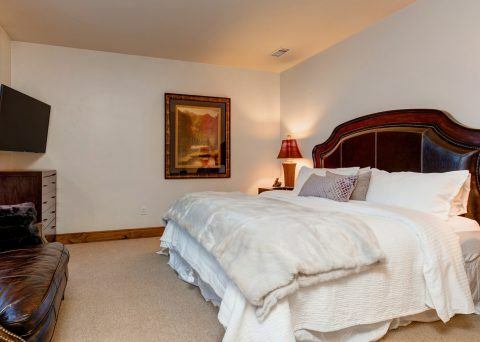 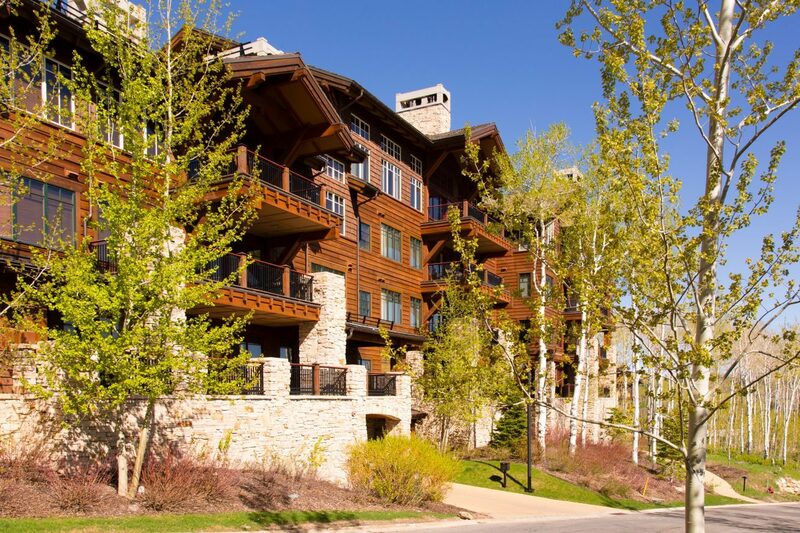 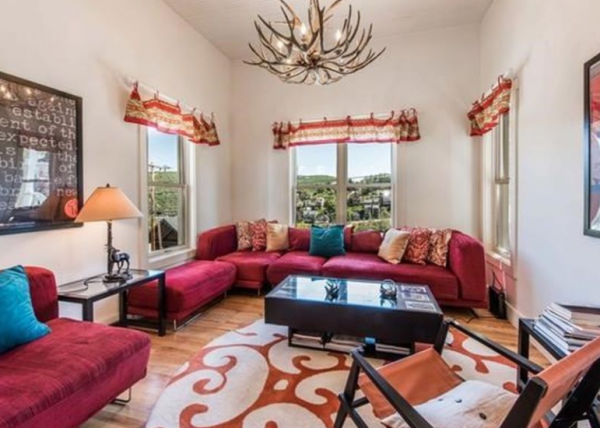 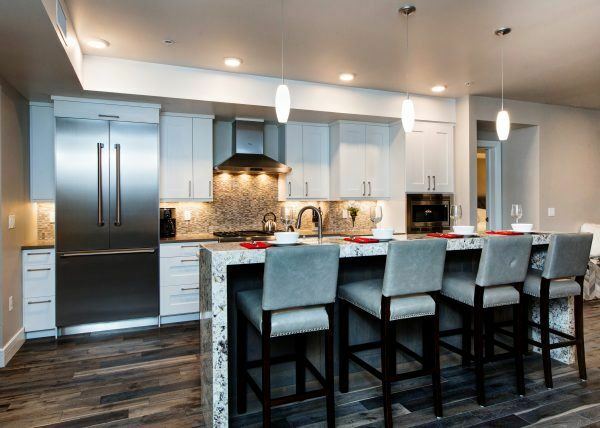 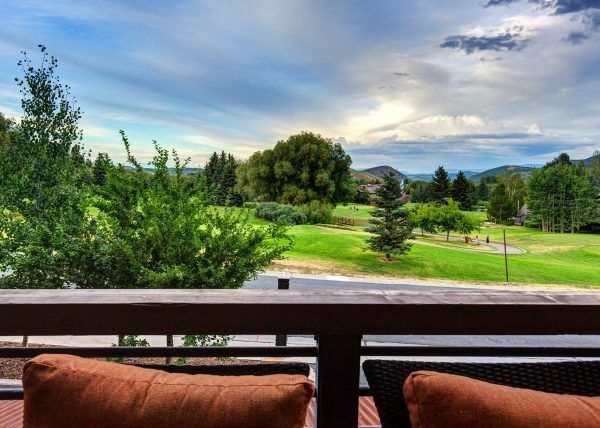 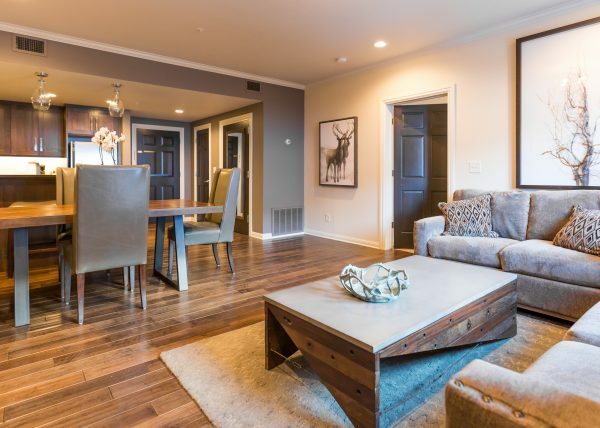 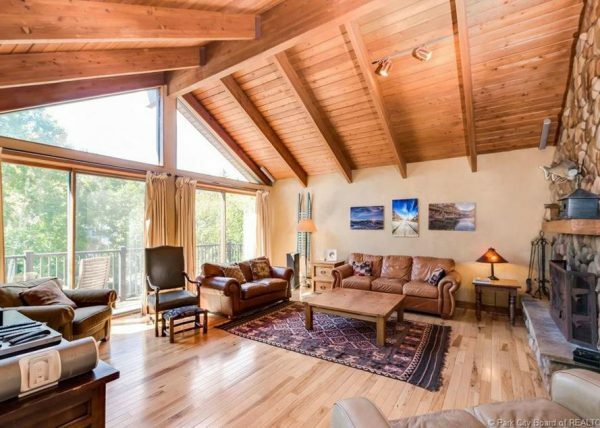 This immaculate three bedroom, four bathroom unit offers breathtaking views as well as a gourmet kitchen, BBQ grill, and high end finishes throughout. 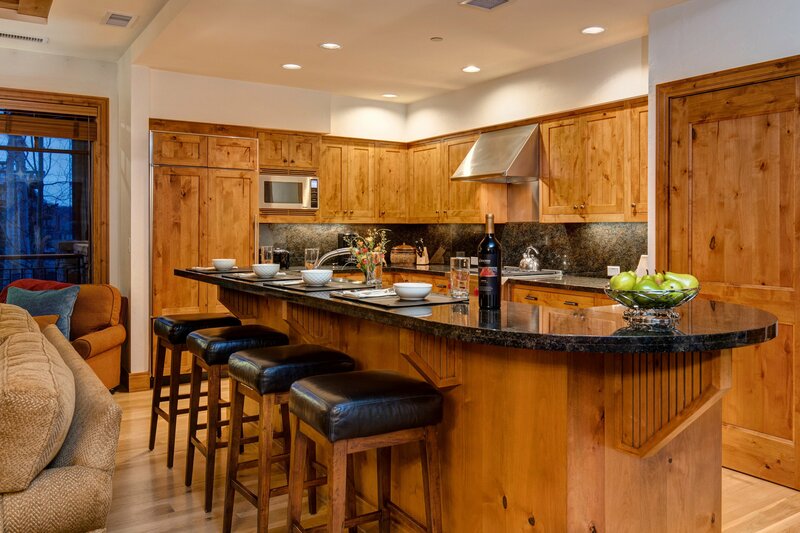 The Shooting Star lodge itself has an upscale elegant yet rustic national park lodge feel which carries into this cozy yet spacious unit. 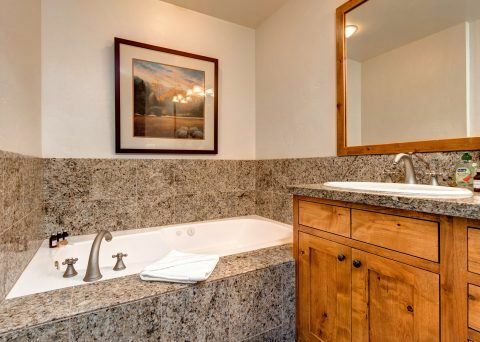 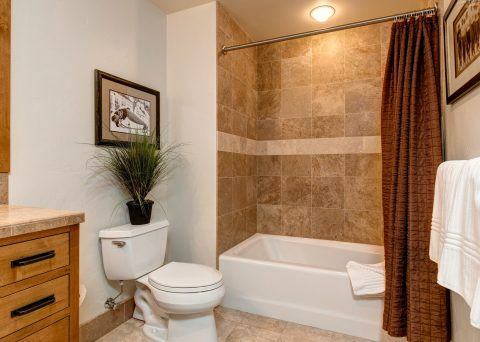 Each bedroom has an en suite bath and a TV.